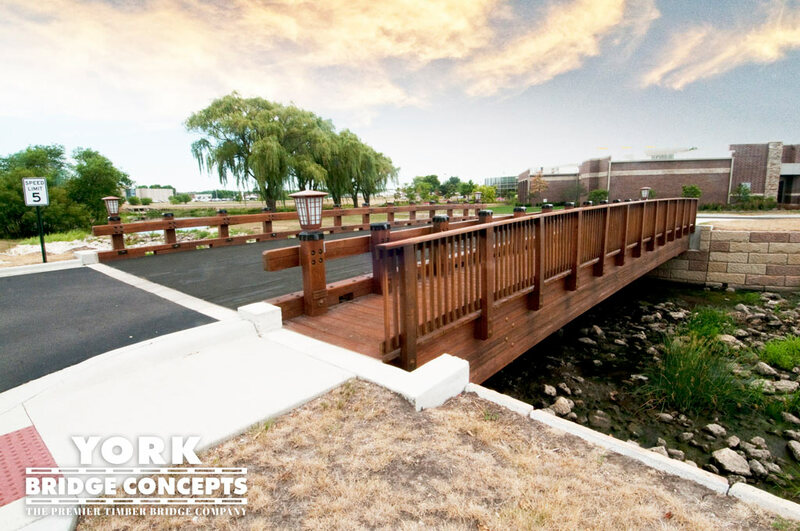 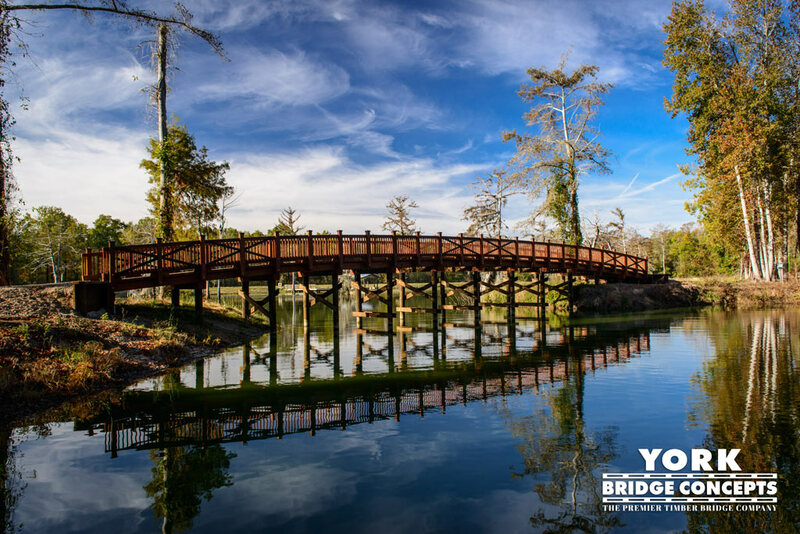 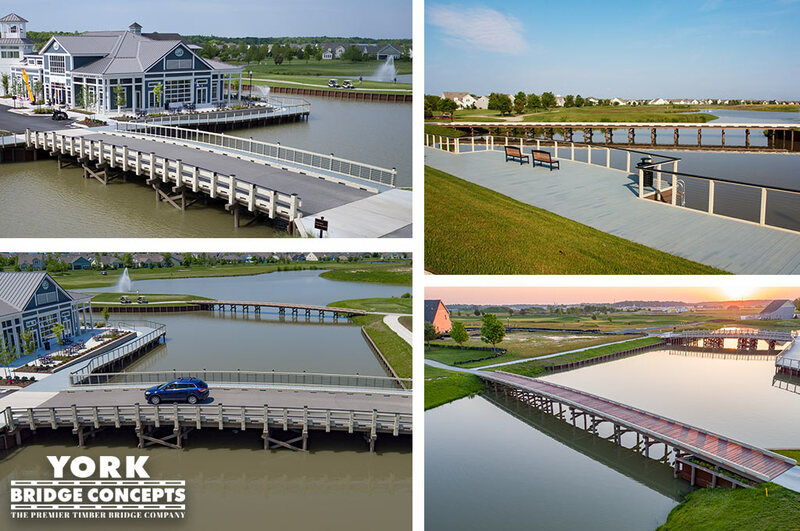 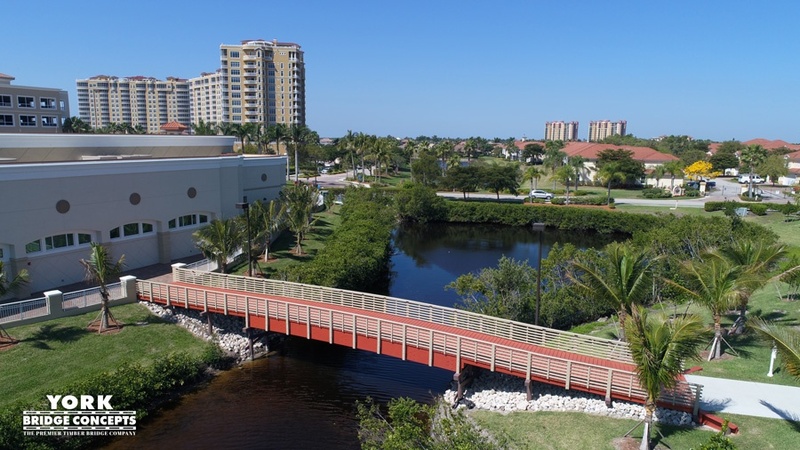 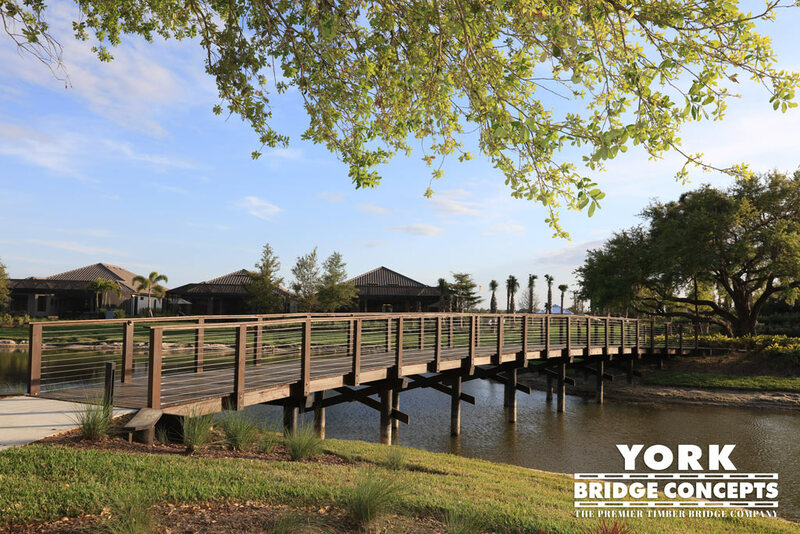 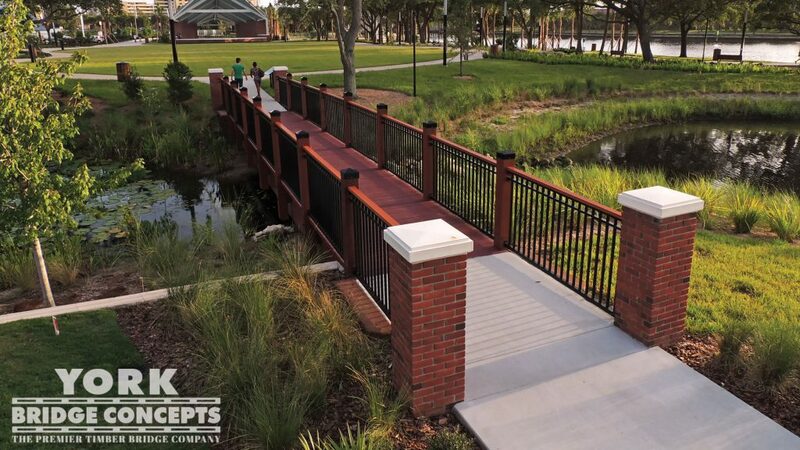 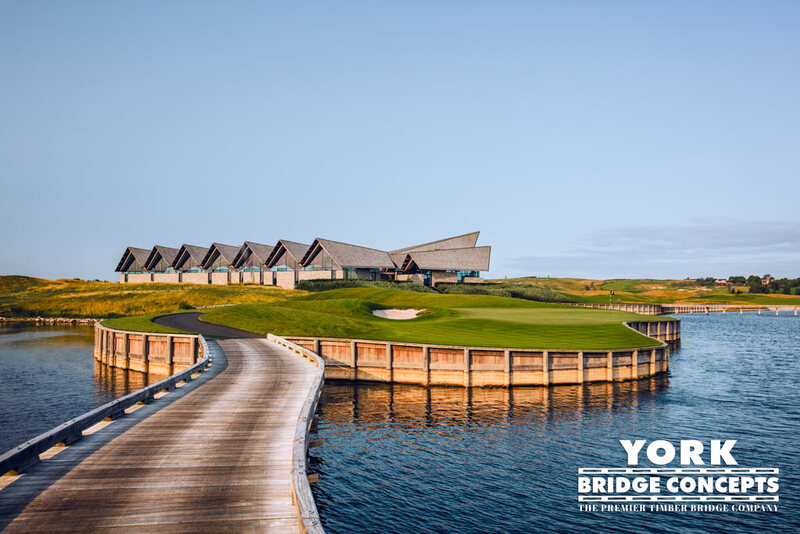 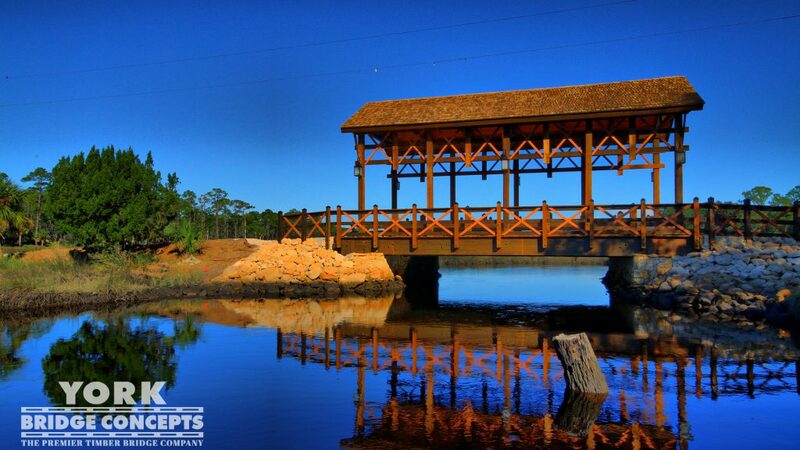 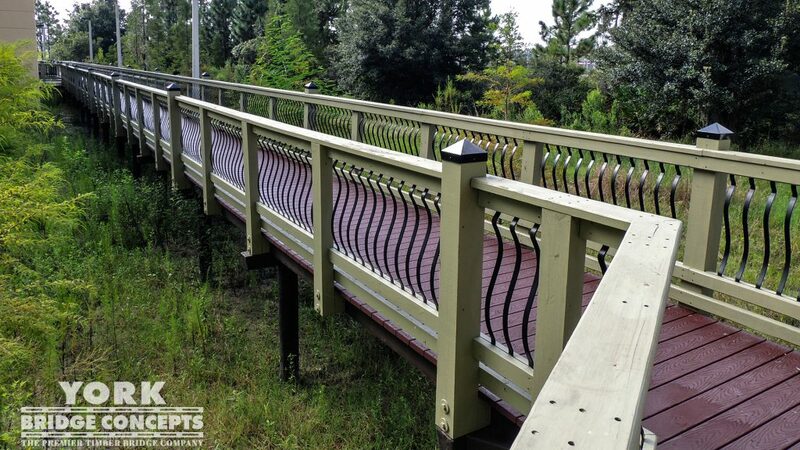 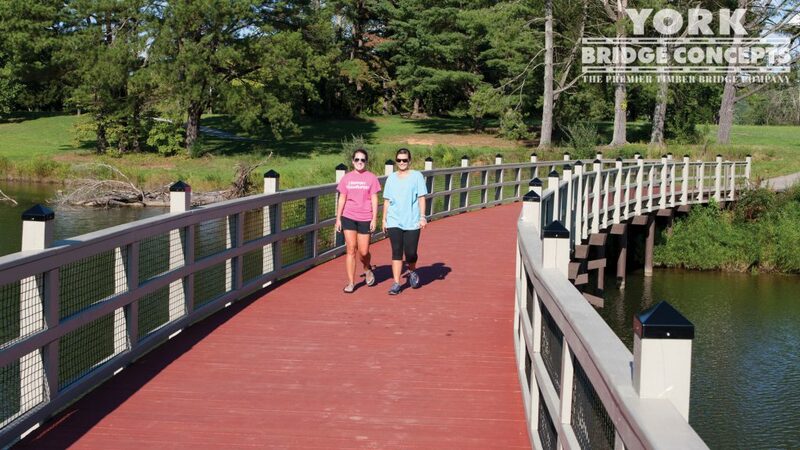 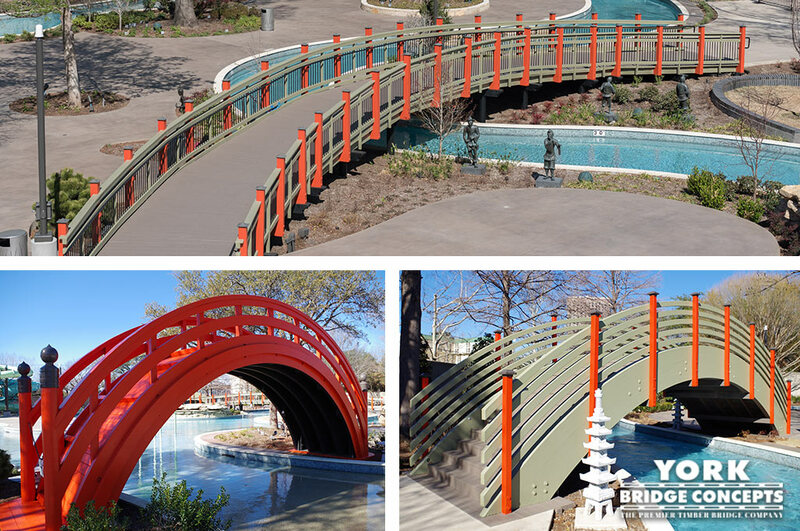 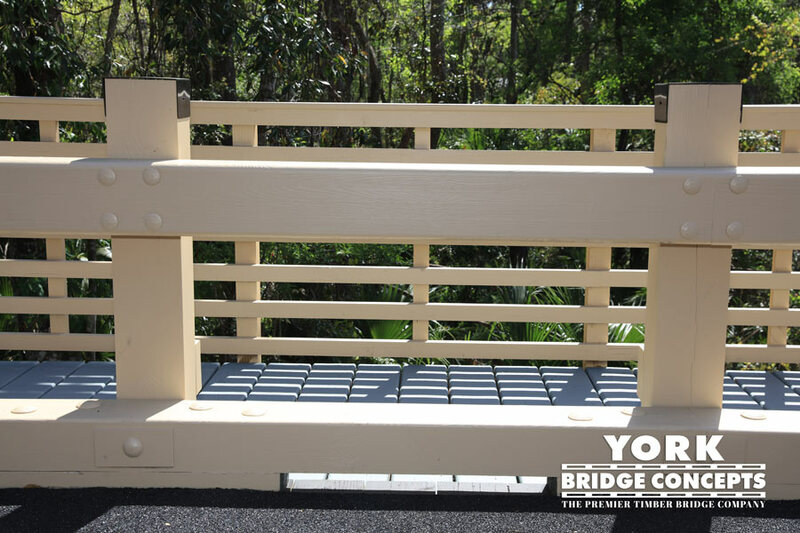 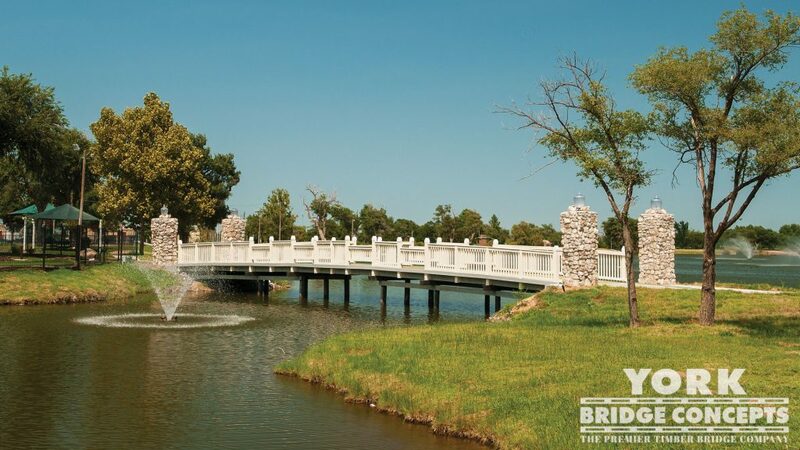 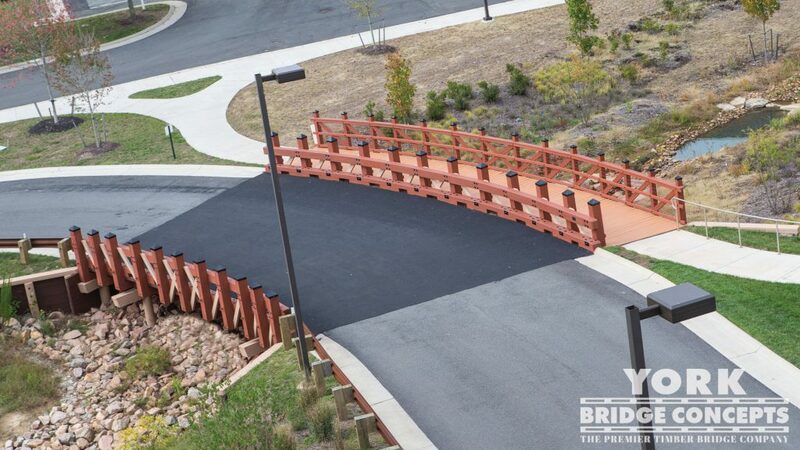 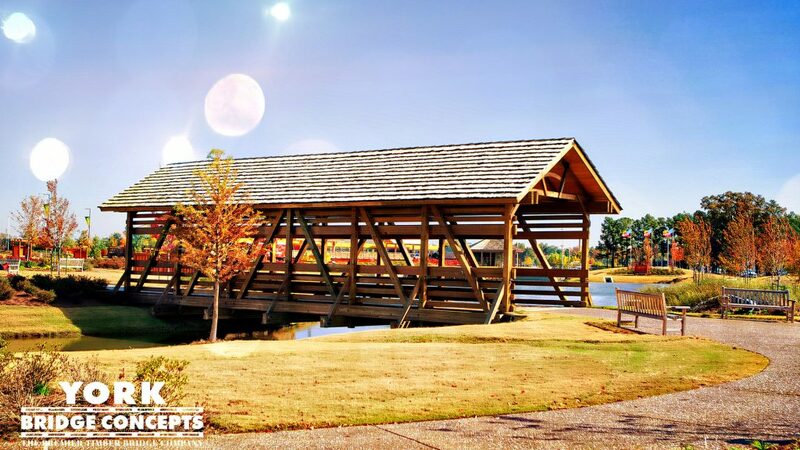 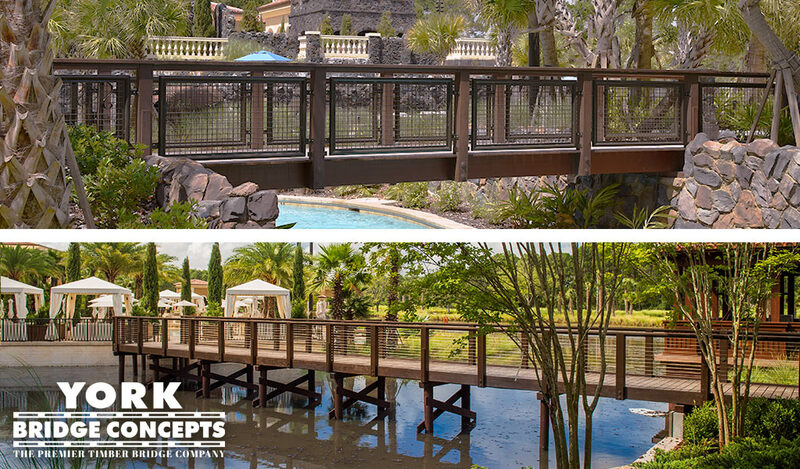 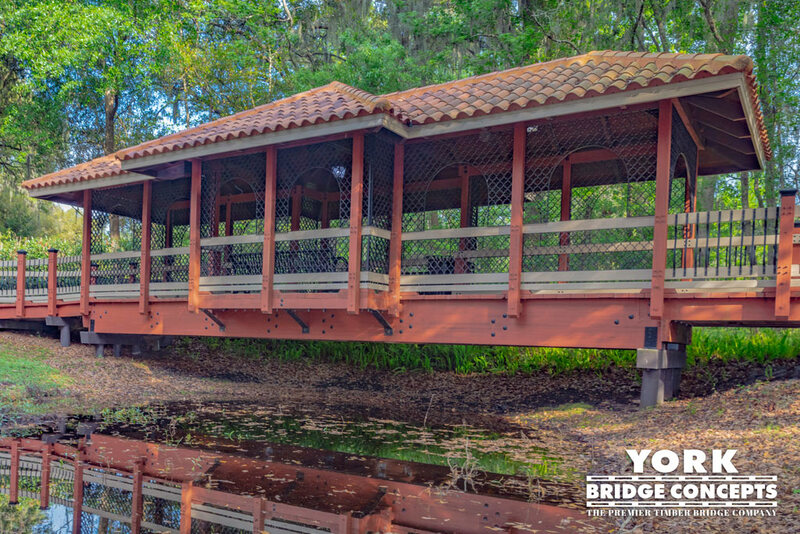 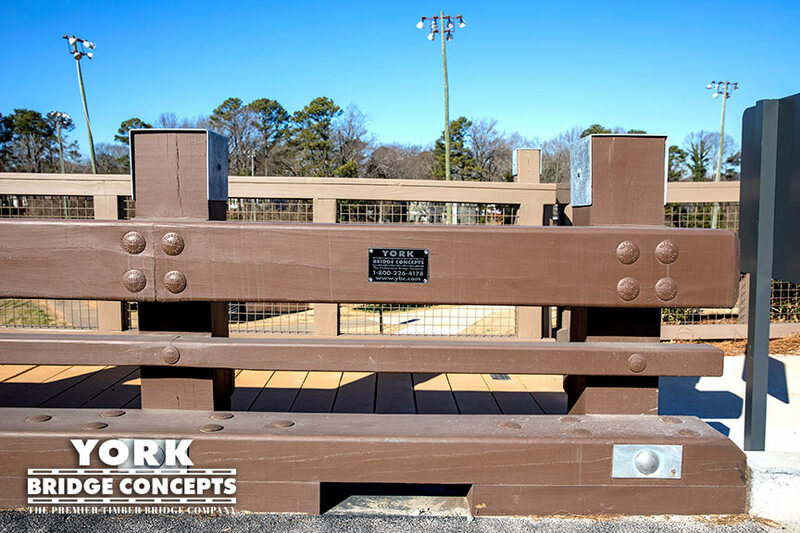 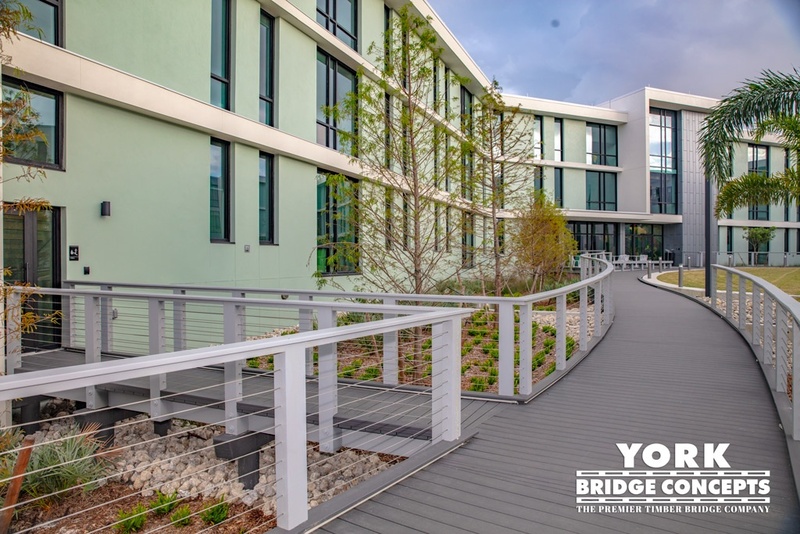 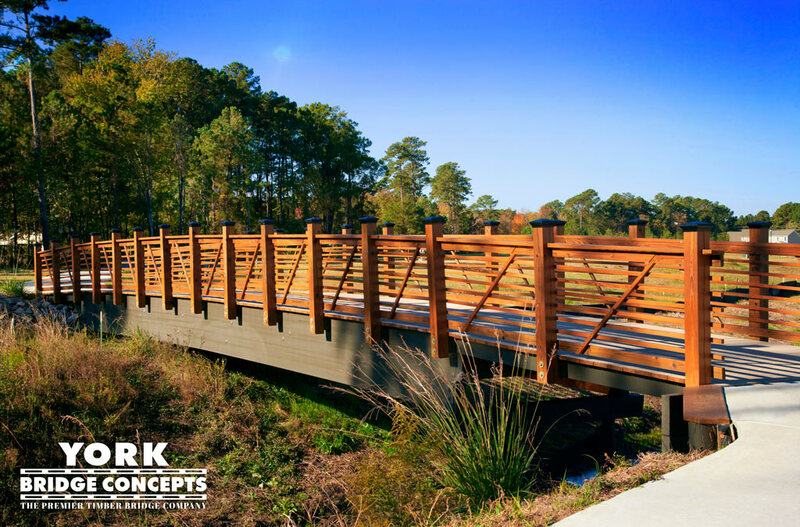 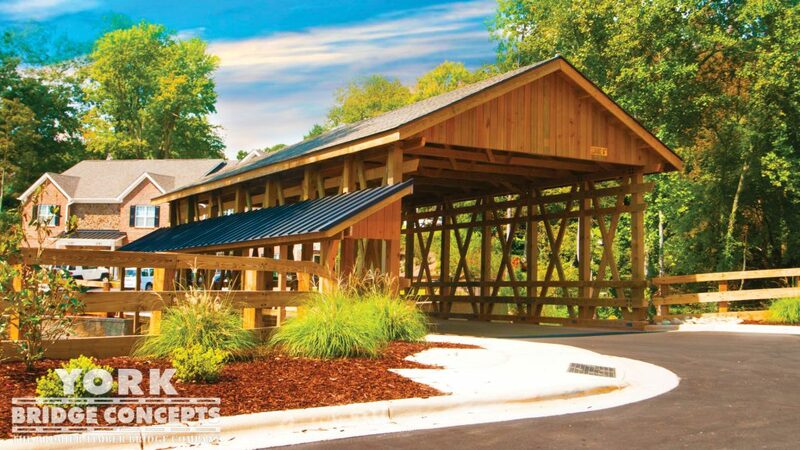 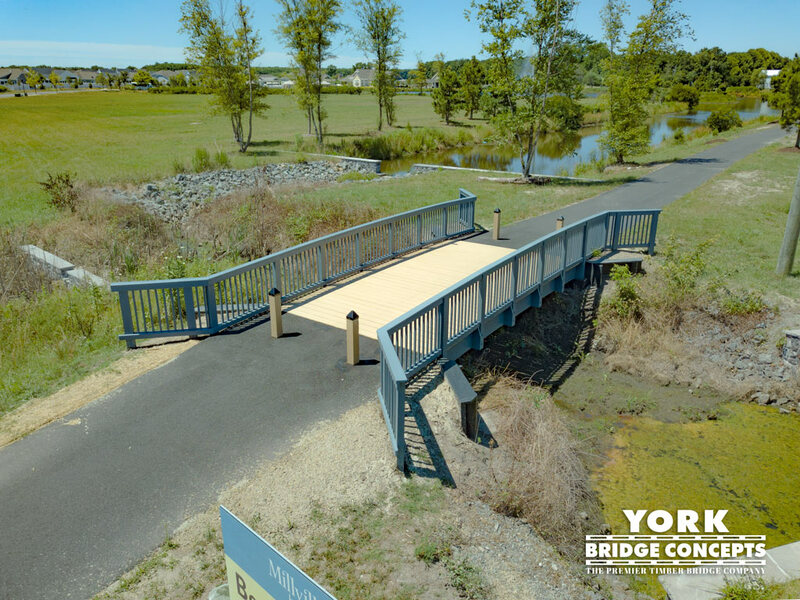 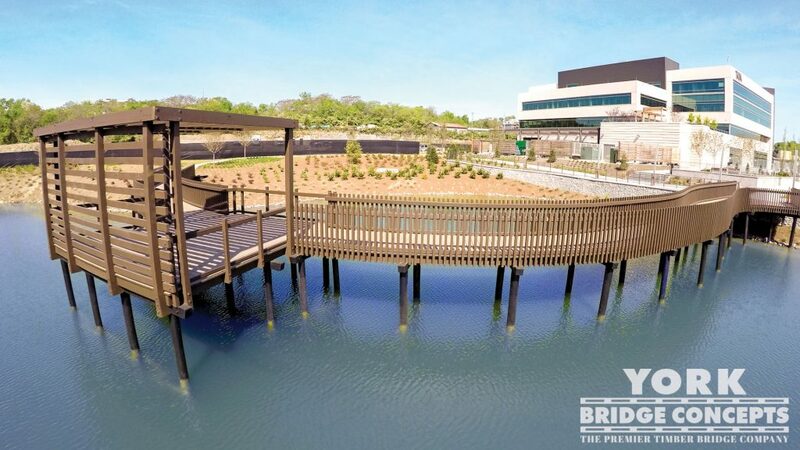 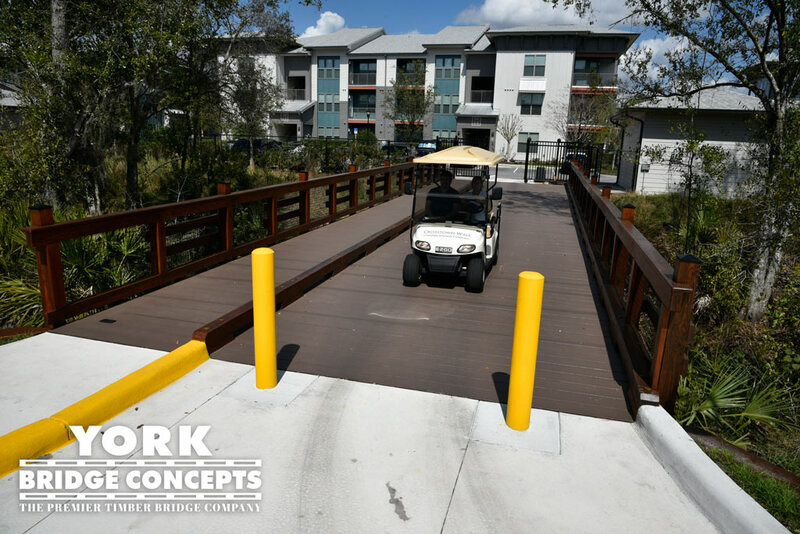 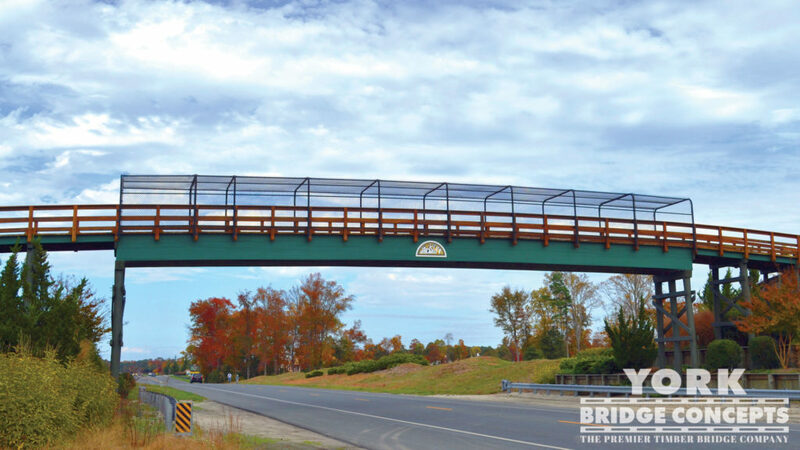 York Bridge Concepts™ has designed and built an exclusive Timber Pedestrian boardwalk, a masterpiece woven into the serene landscape for the Cancer Survivors Park. 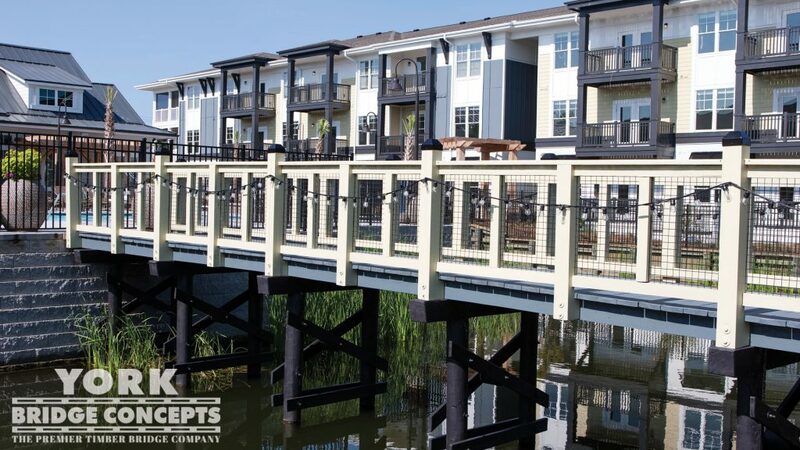 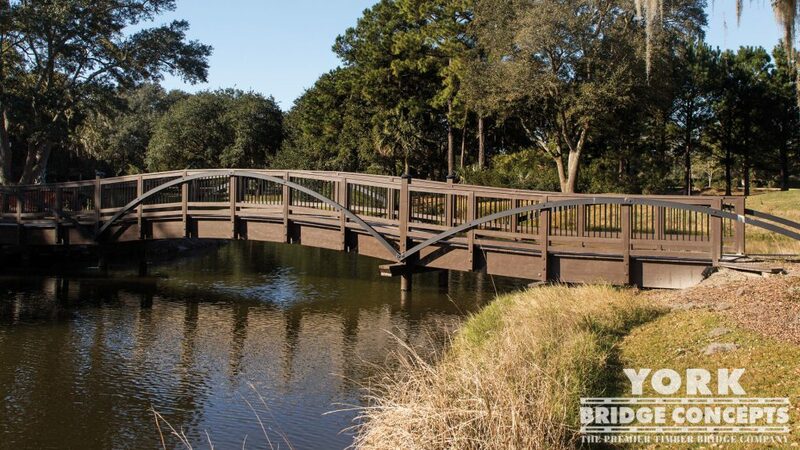 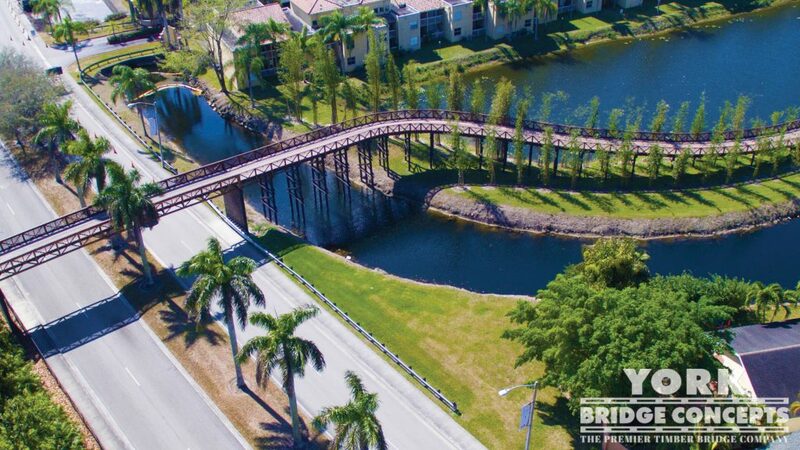 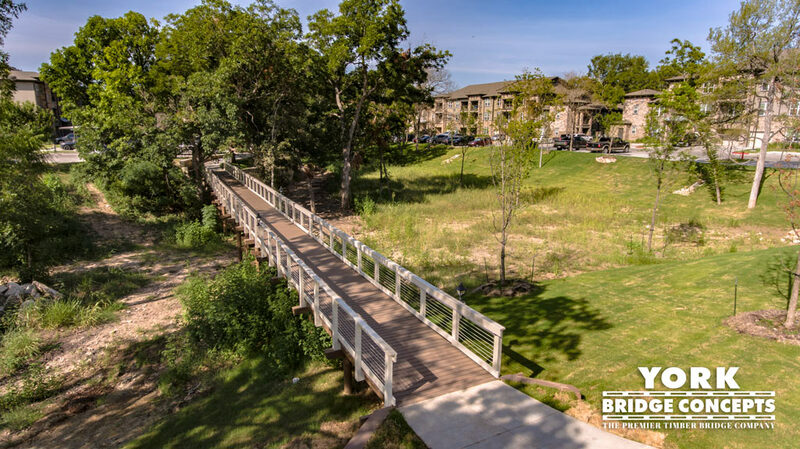 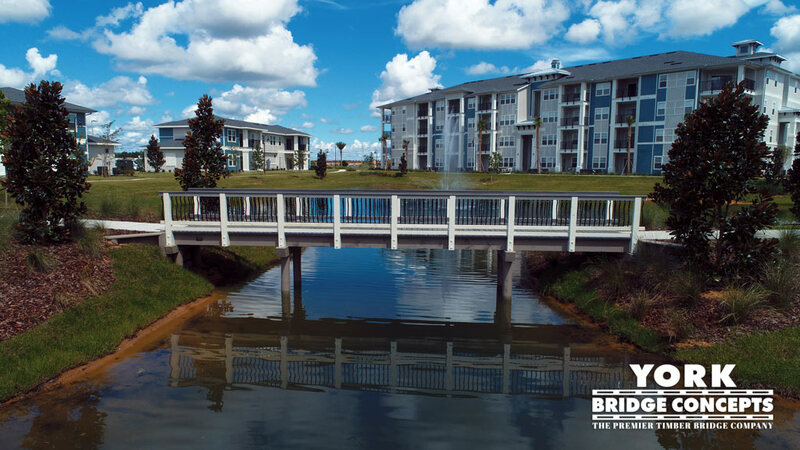 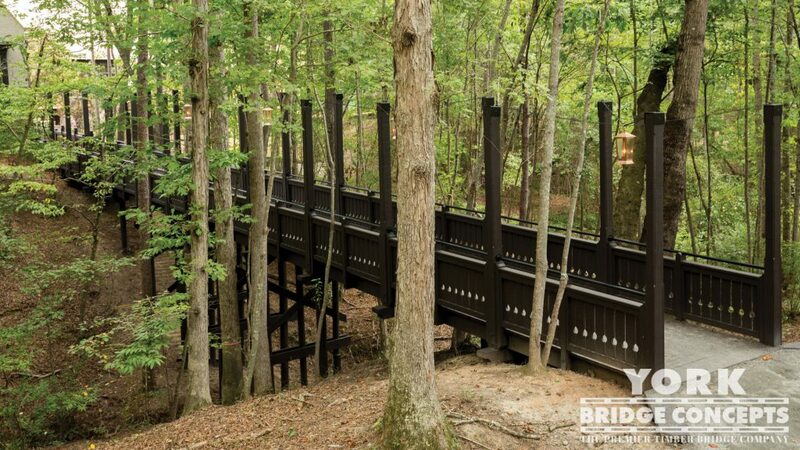 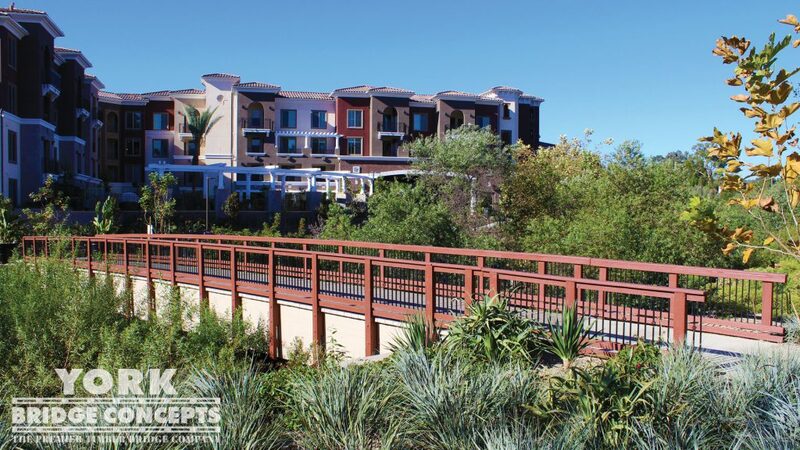 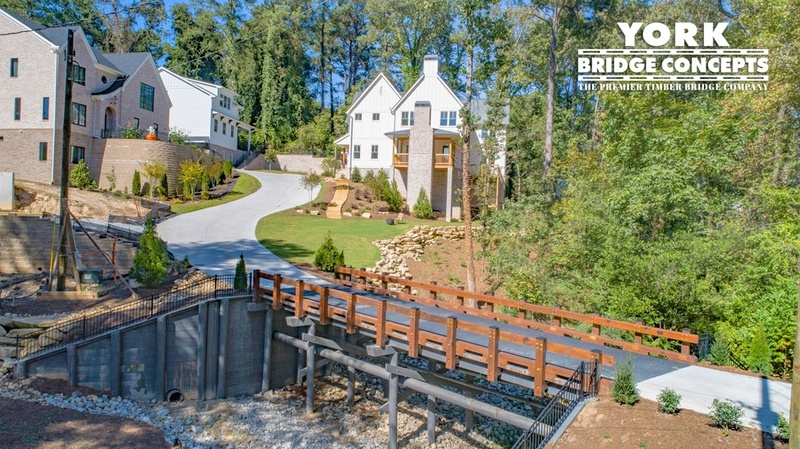 Winding through the woodlands with an integrated drop of over 90 feet in elevation, the boardwalk reaches fifteen feet at its highest point and contains Decero™ features such as an entry portal, effortless curves and the “Leap of Faith” overlook. 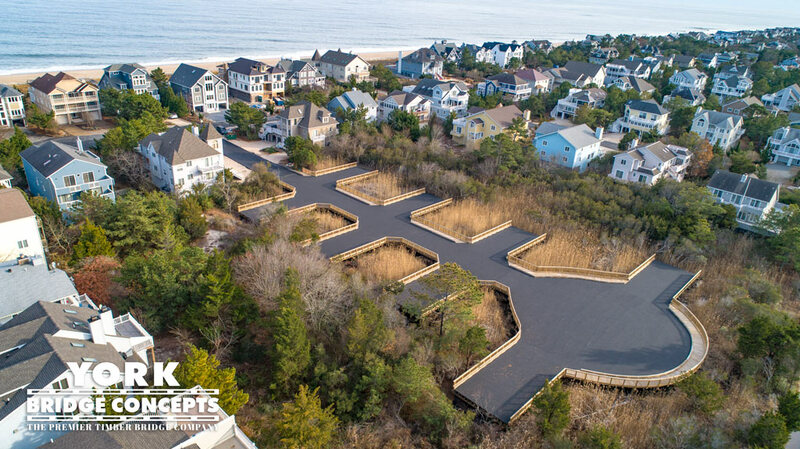 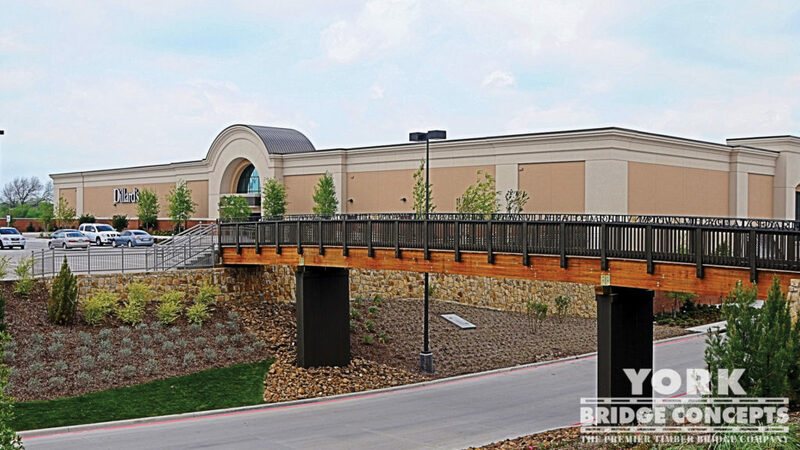 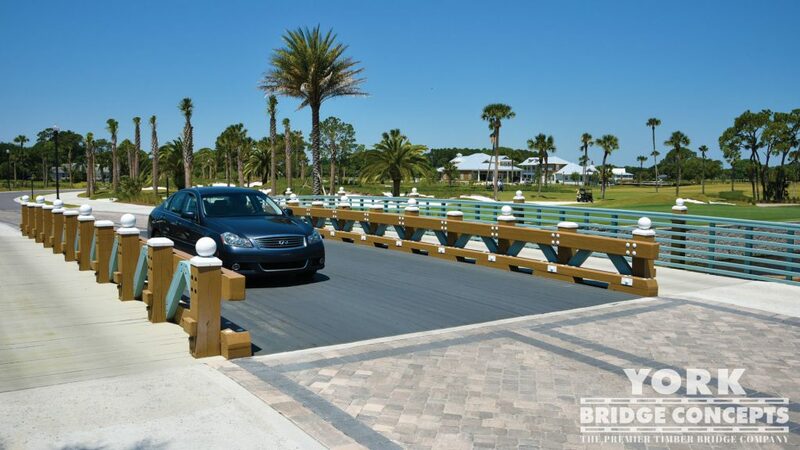 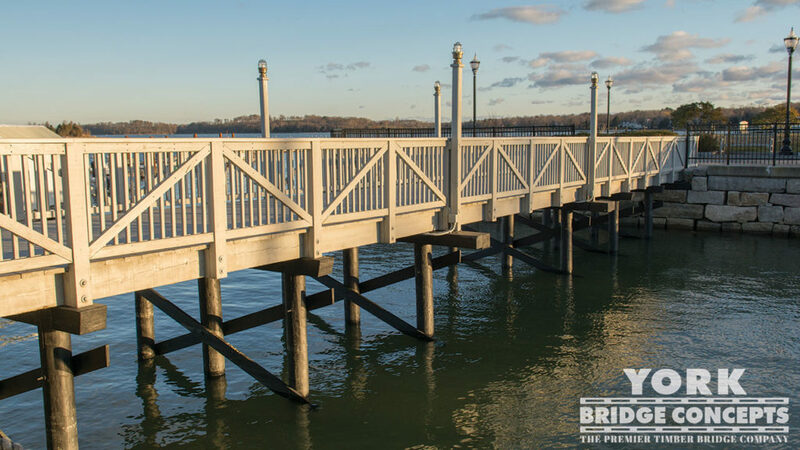 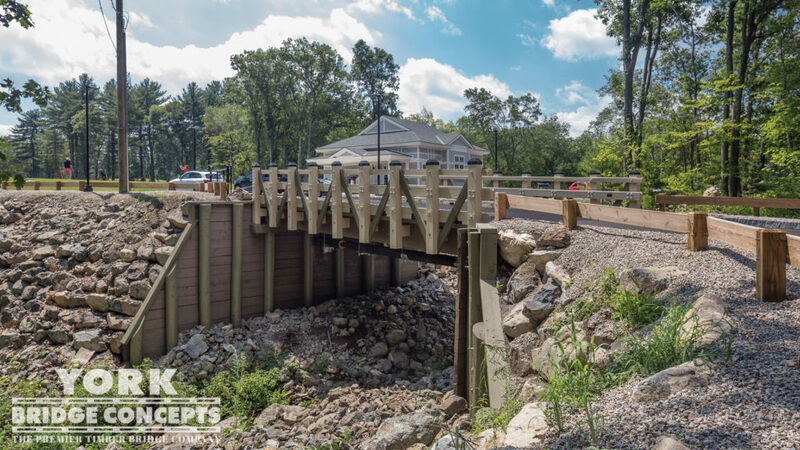 Construction of the boardwalk was met with challenges, including extensive subsurface rock as well as building in an extremely sensitive landscape. 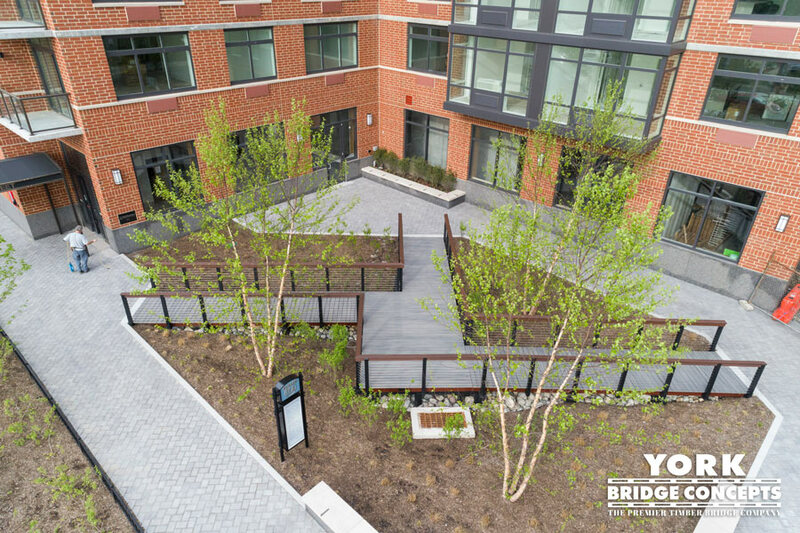 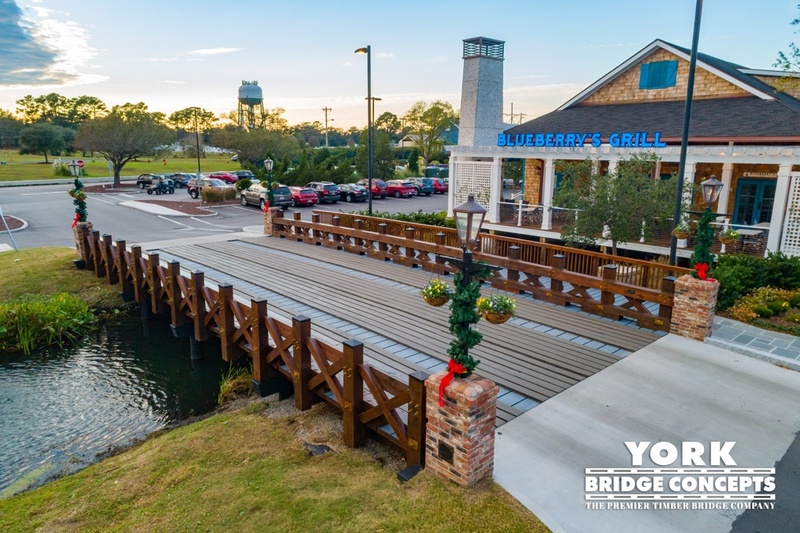 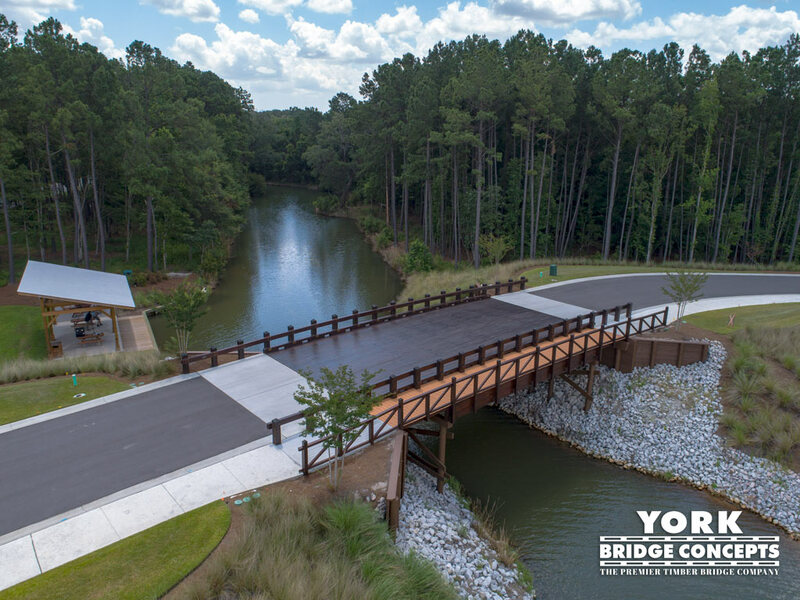 YBC is honored to participate in the distinguished partnership through the completion of this pedestrian boardwalk that will be enjoyed for generations to come. 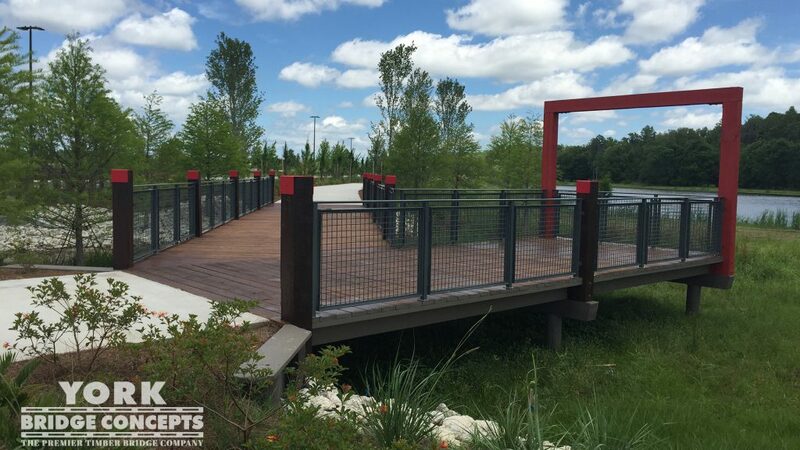 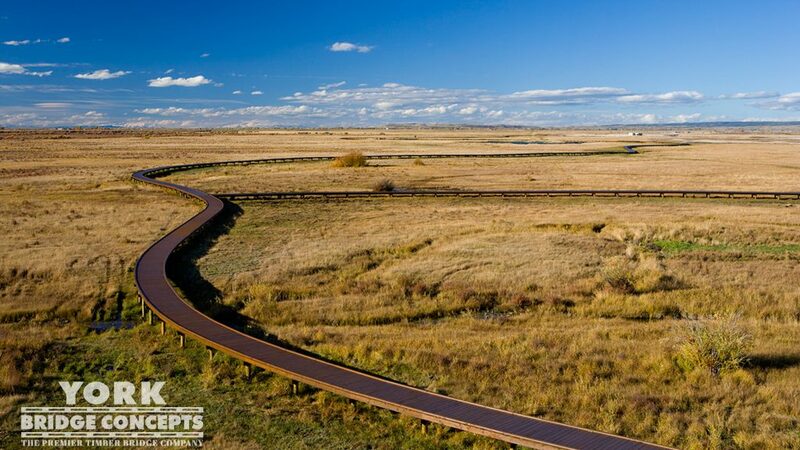 "What a stunning and beautiful elevated boardwalk for our Cancer Survivors Park! 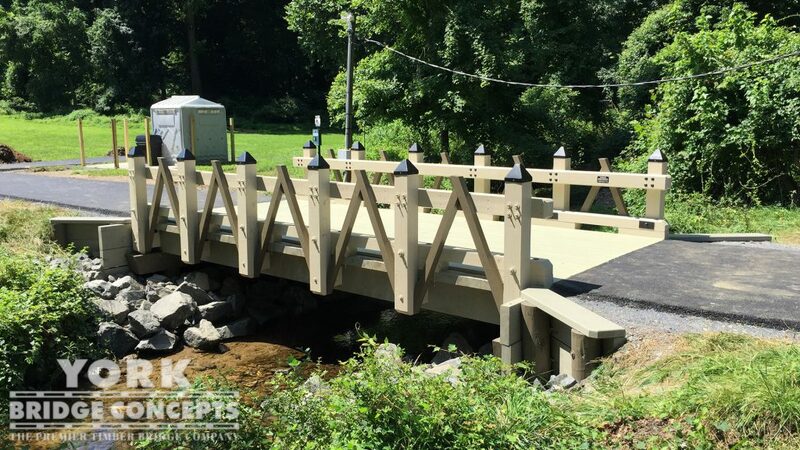 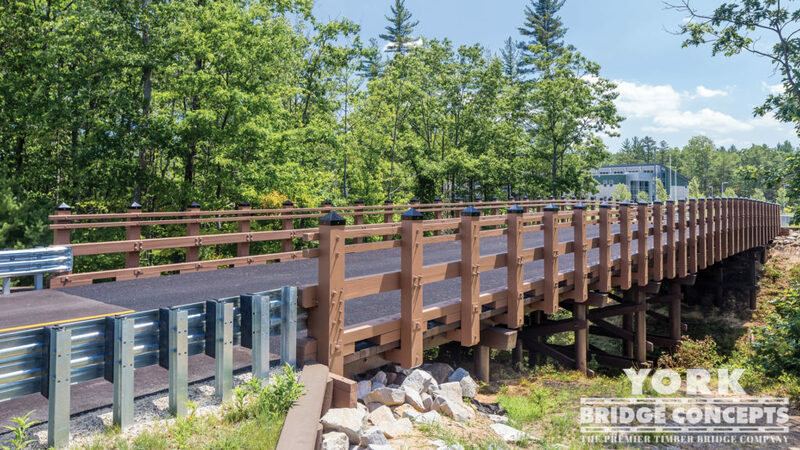 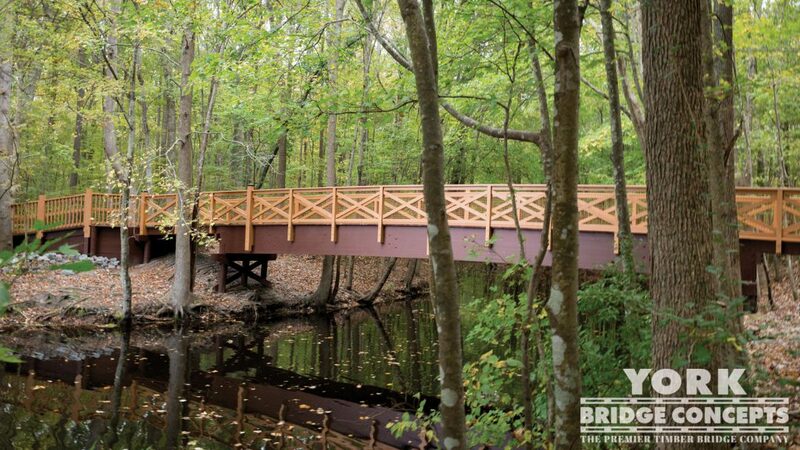 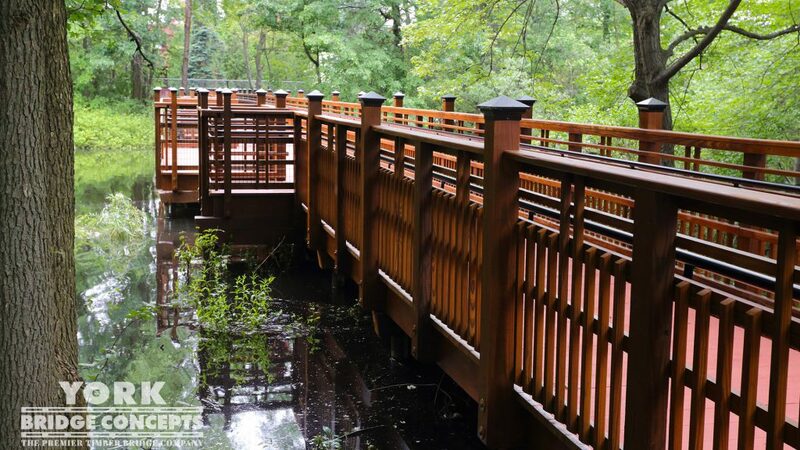 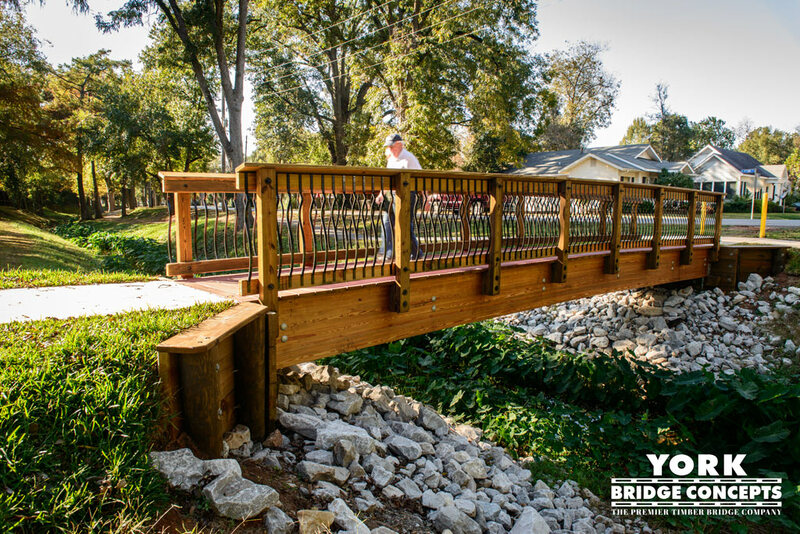 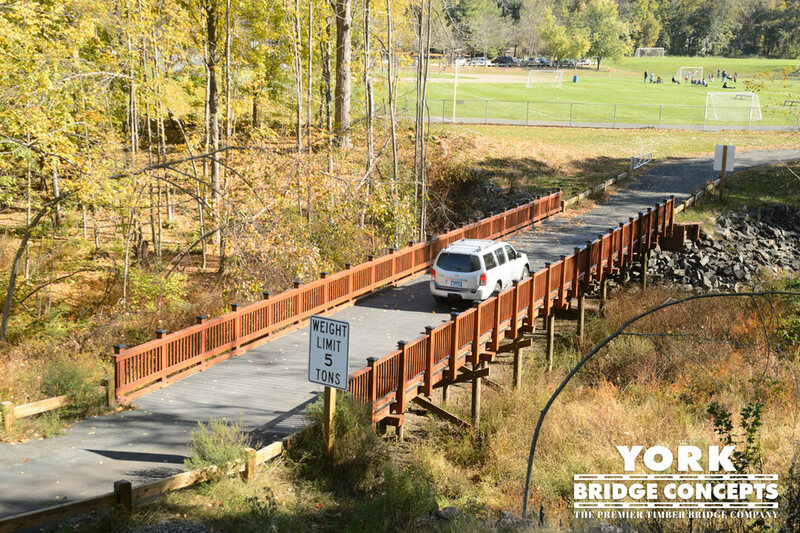 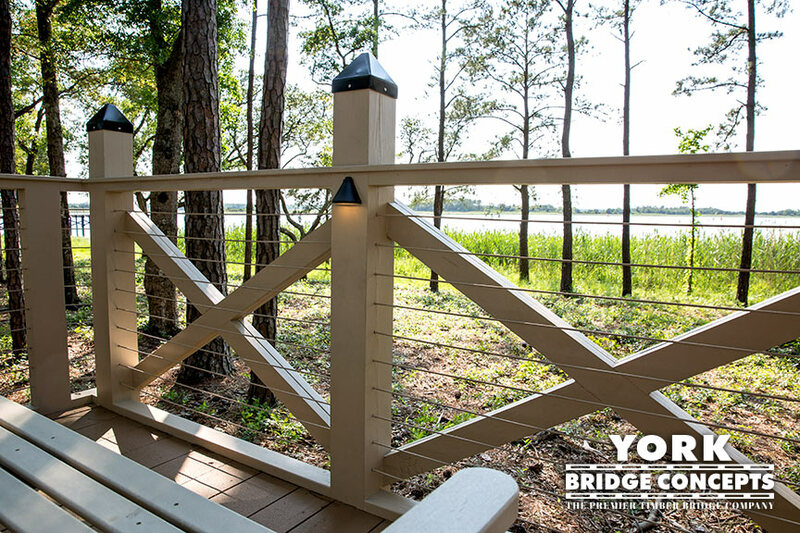 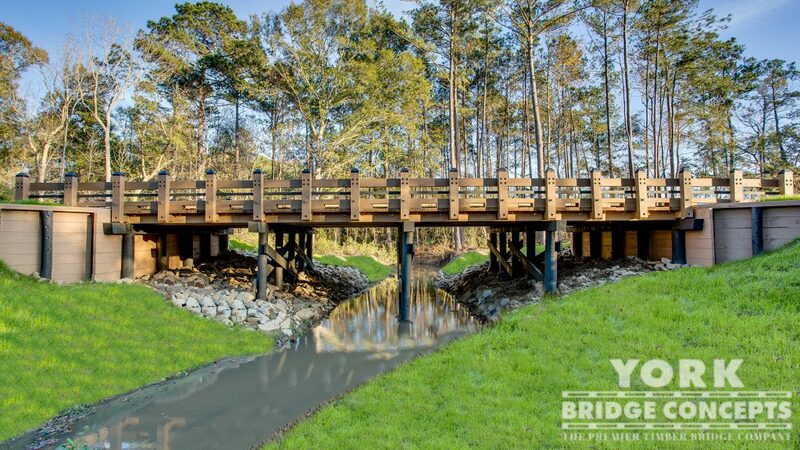 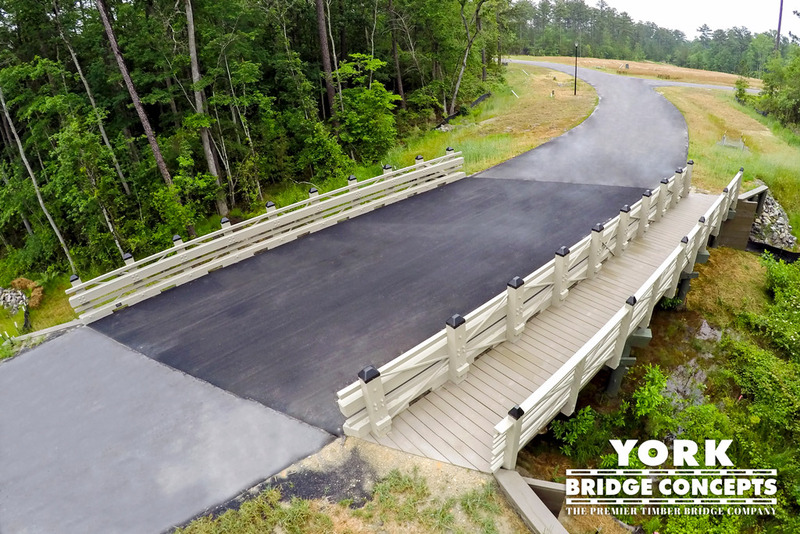 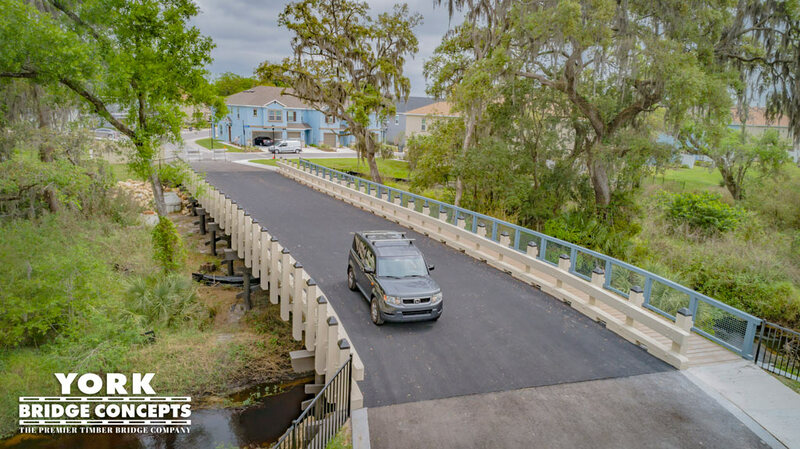 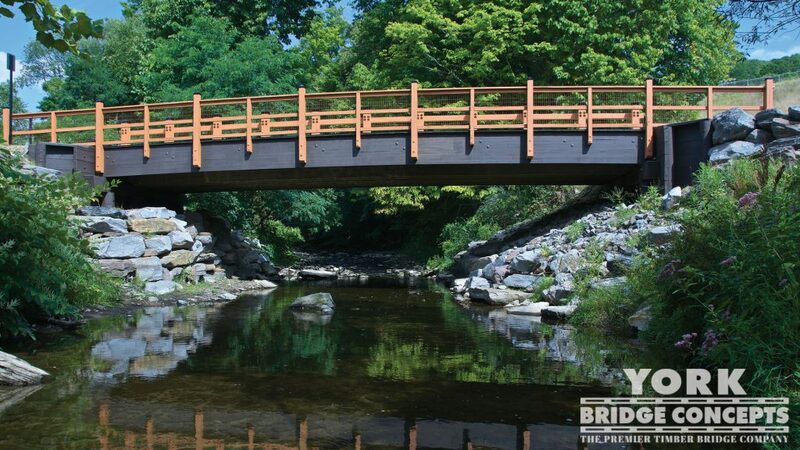 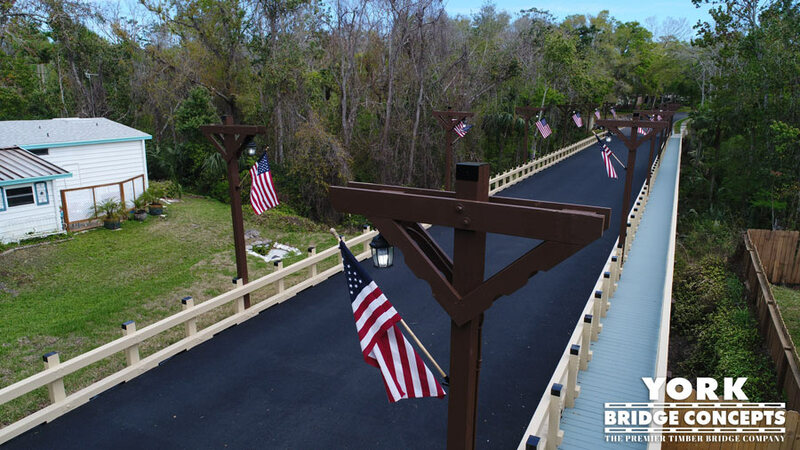 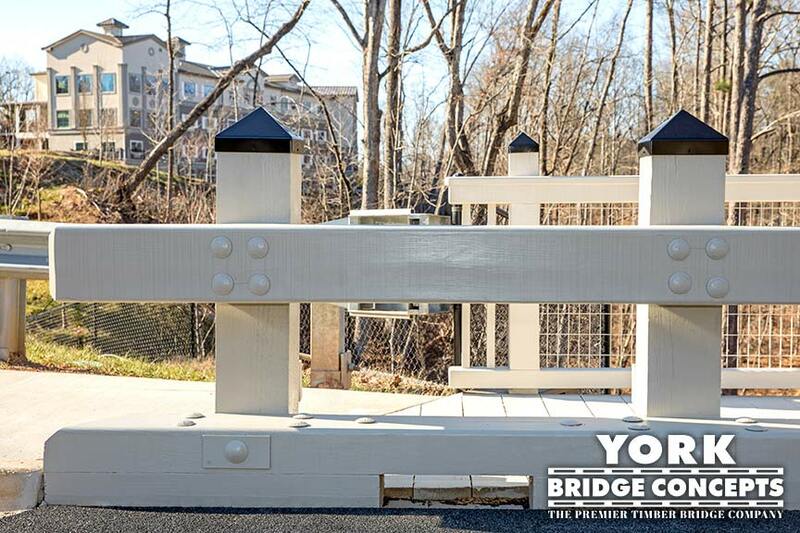 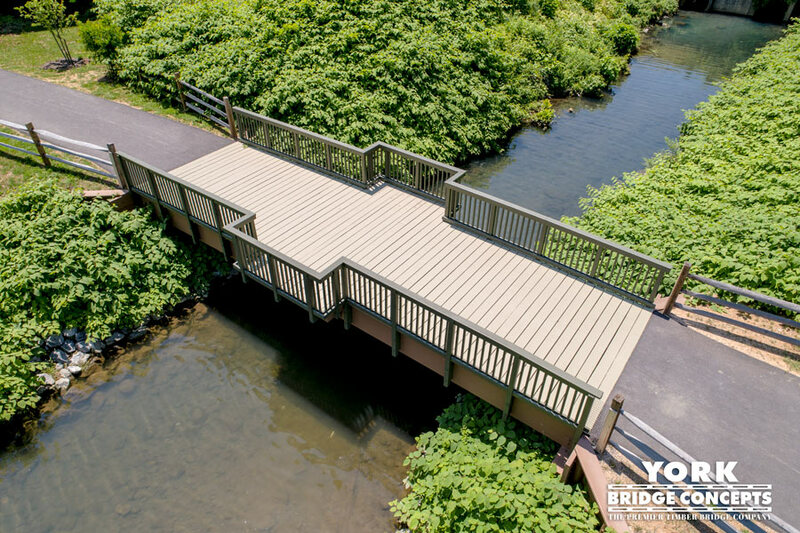 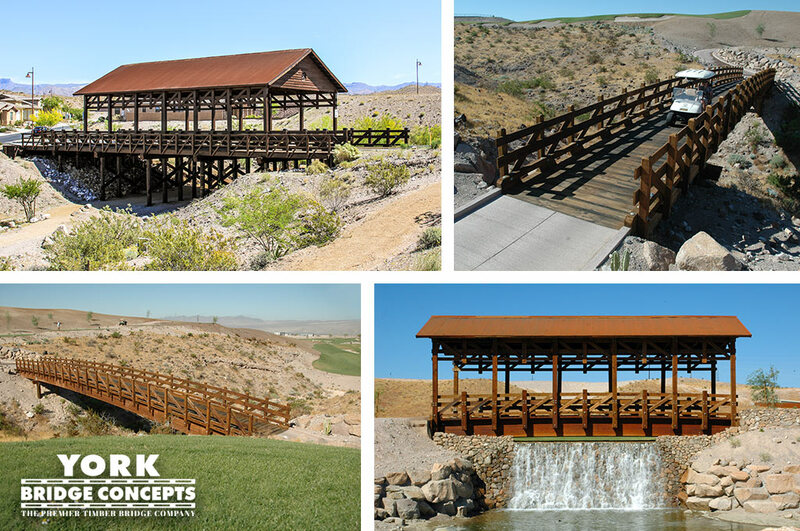 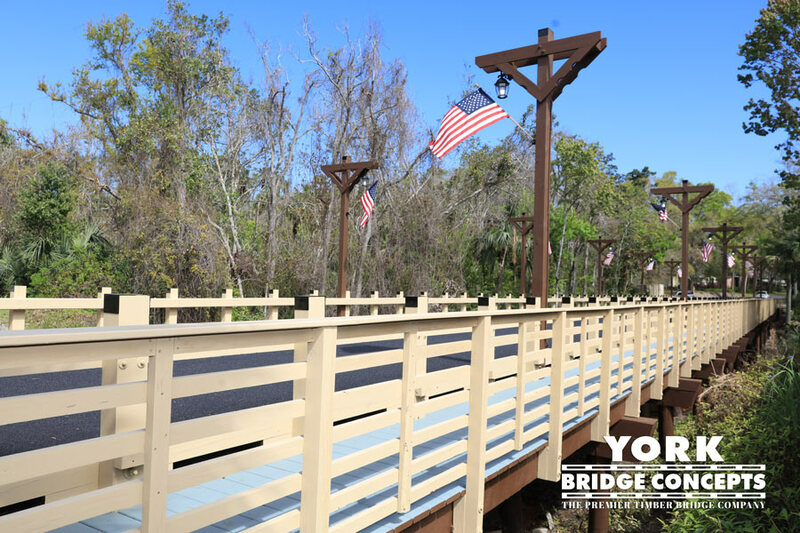 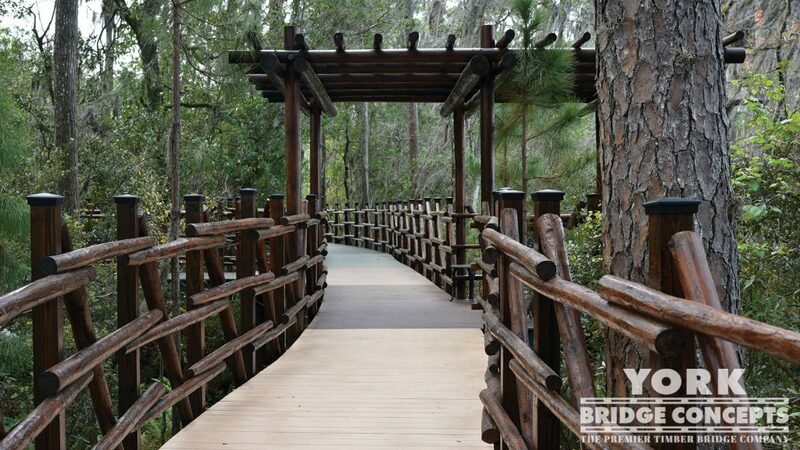 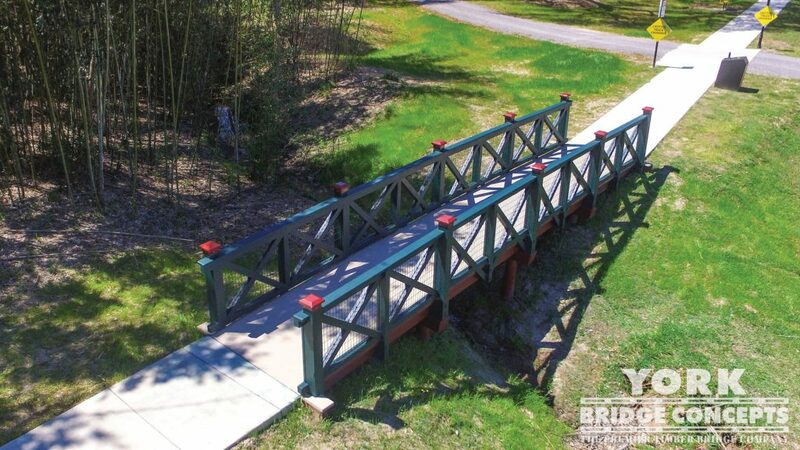 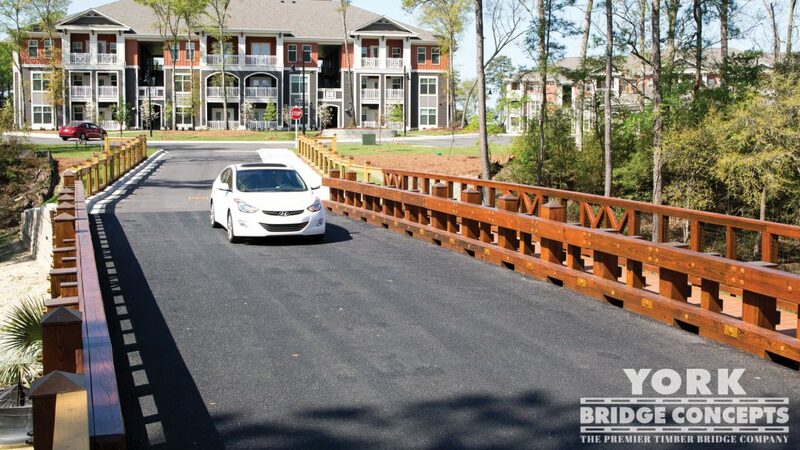 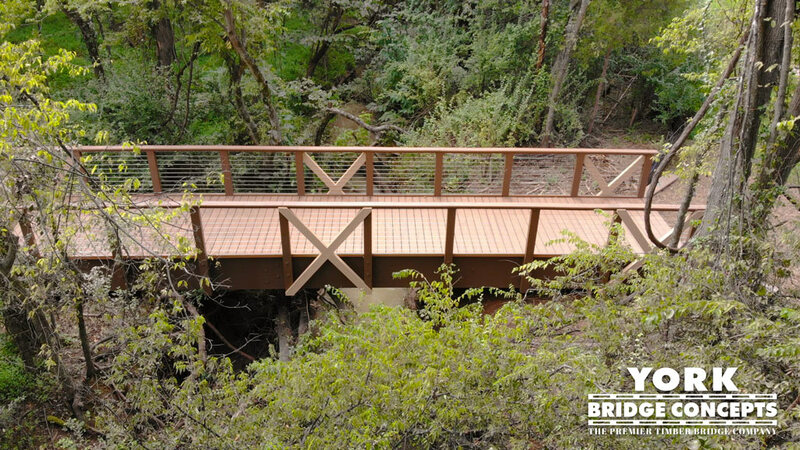 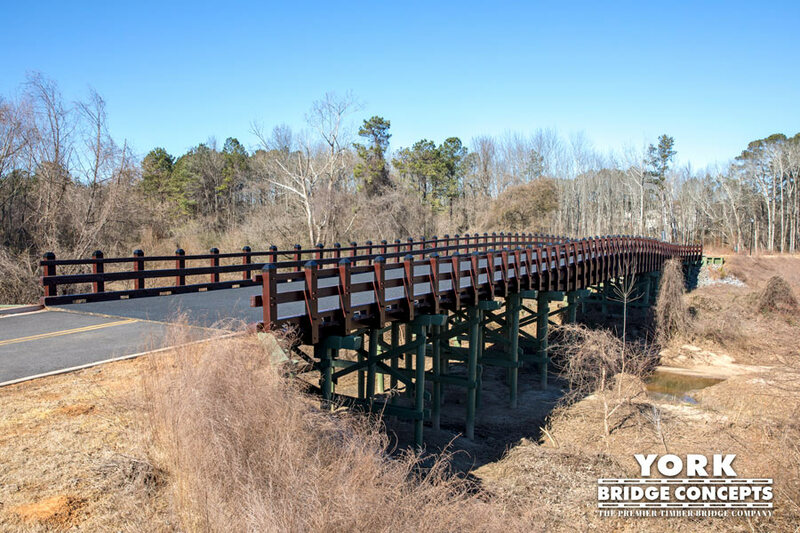 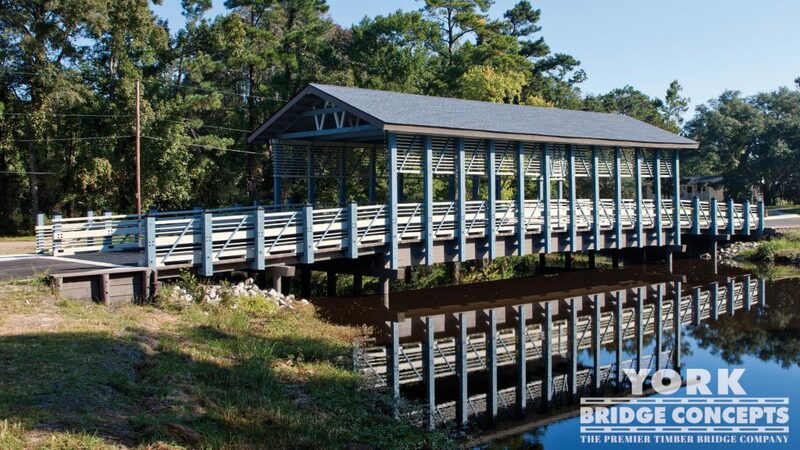 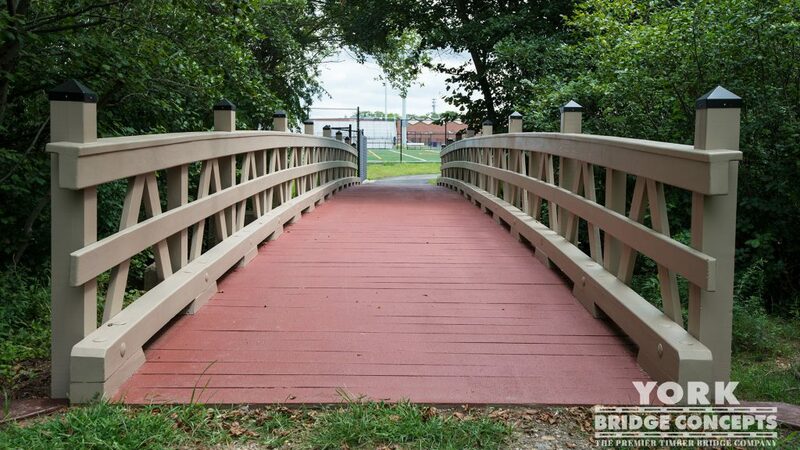 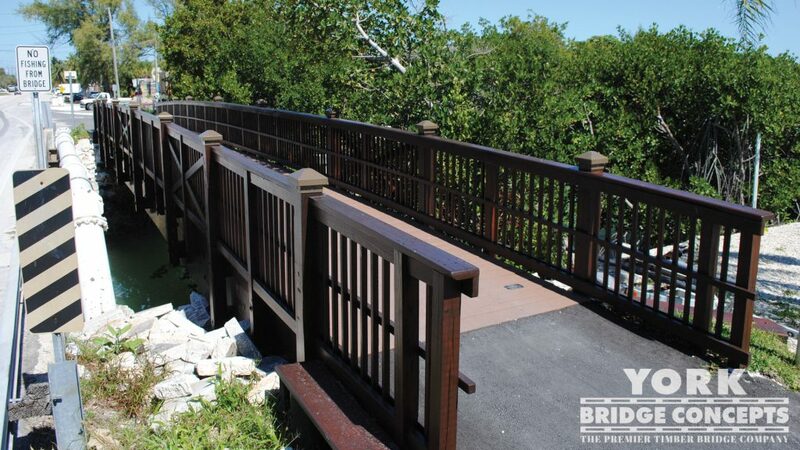 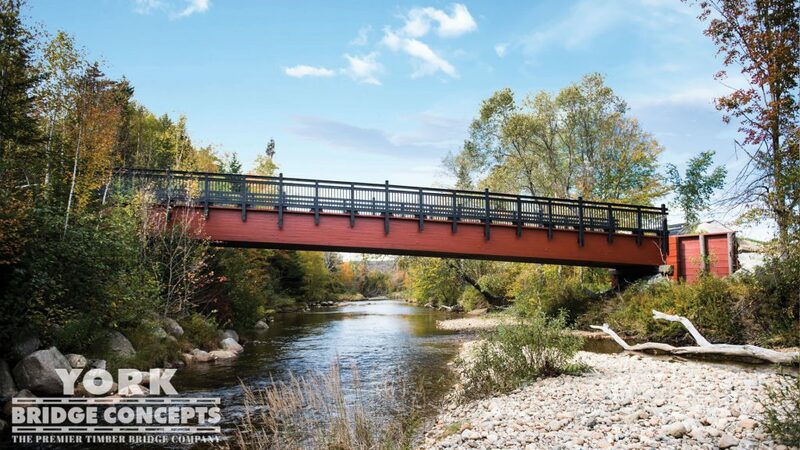 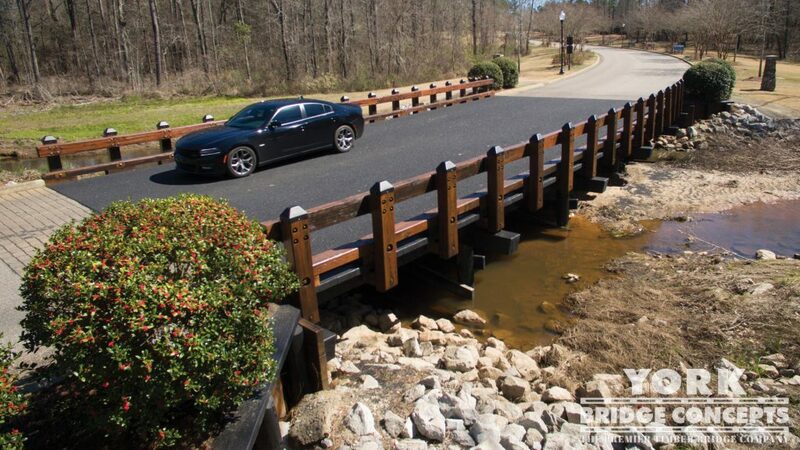 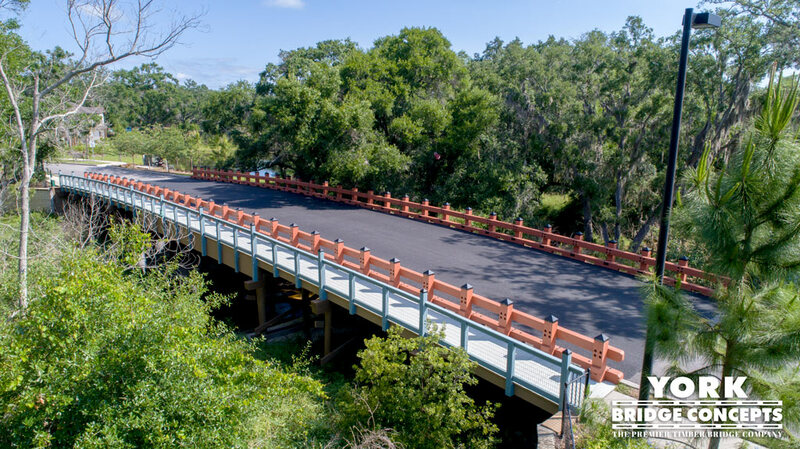 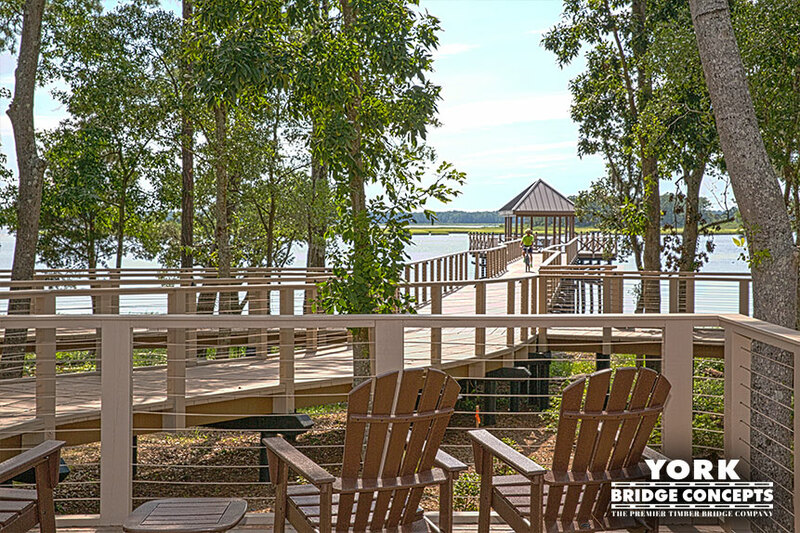 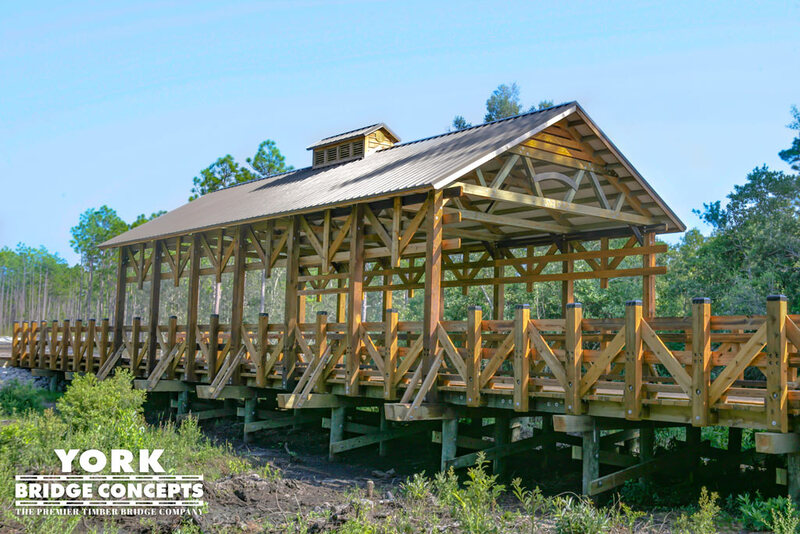 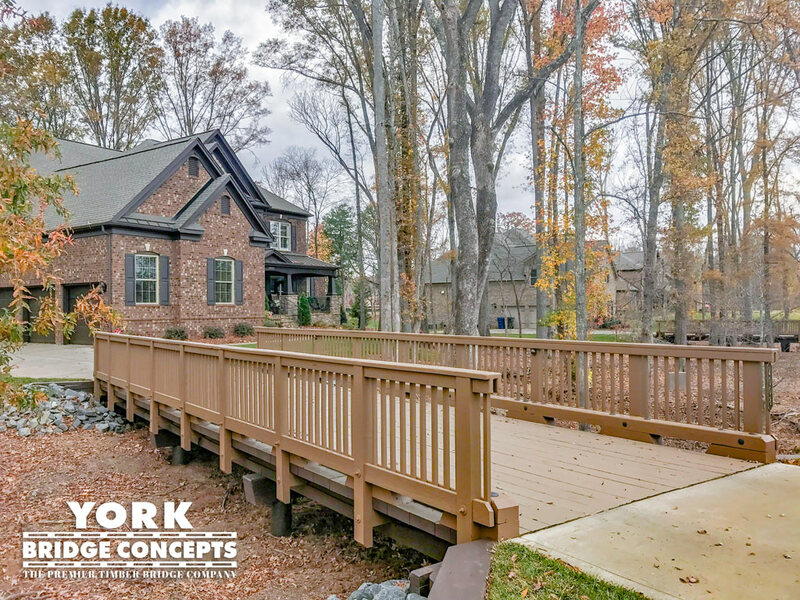 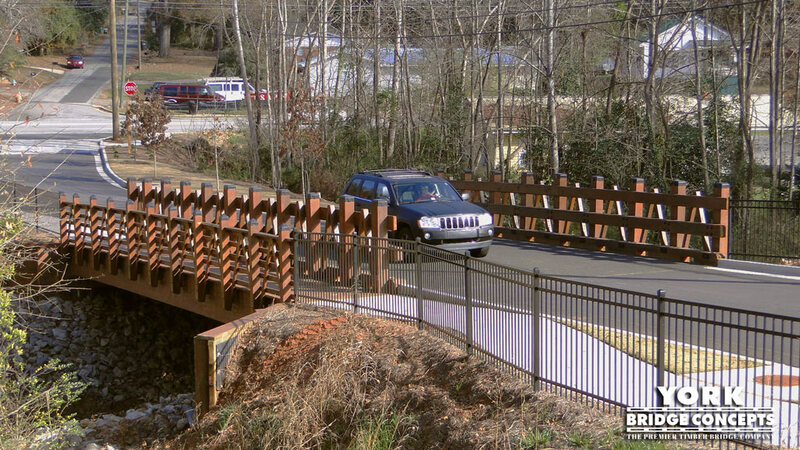 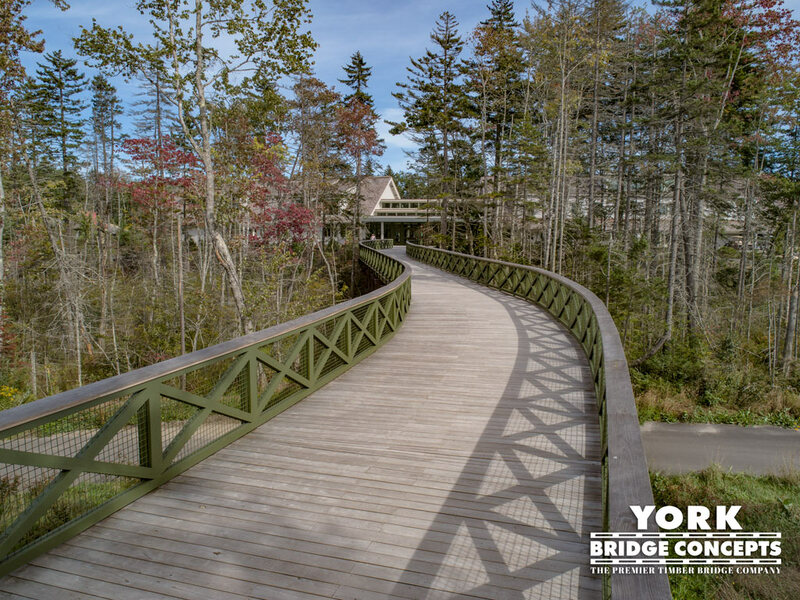 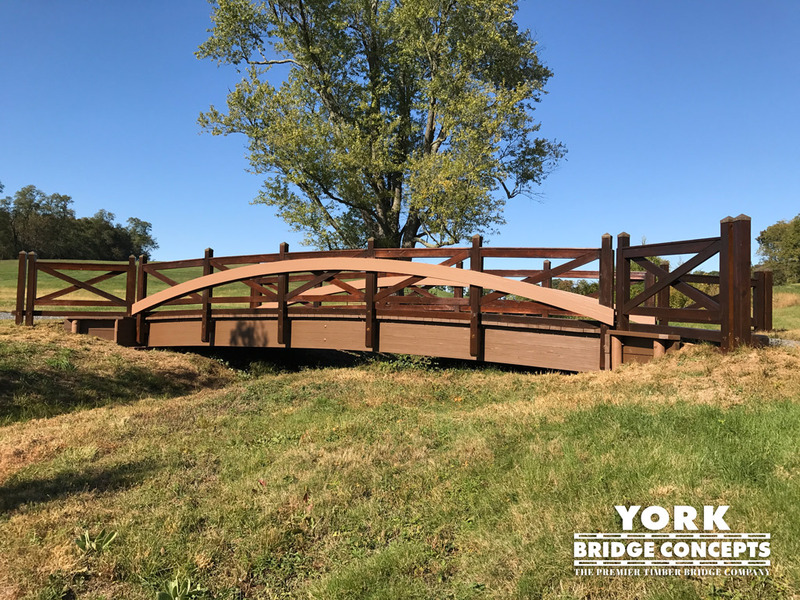 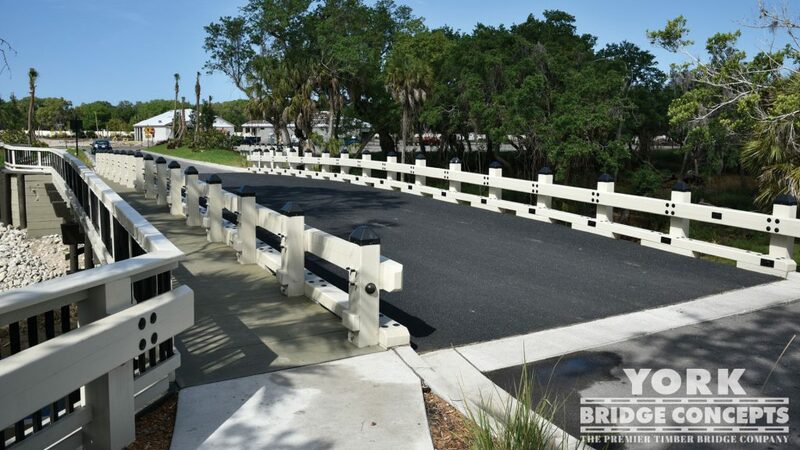 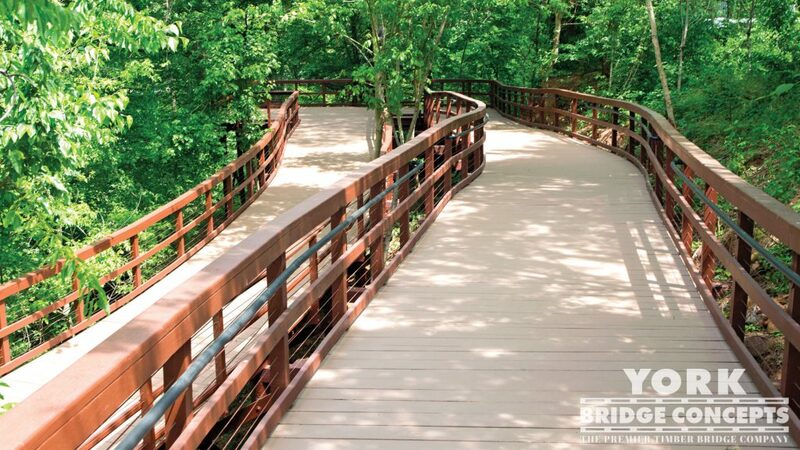 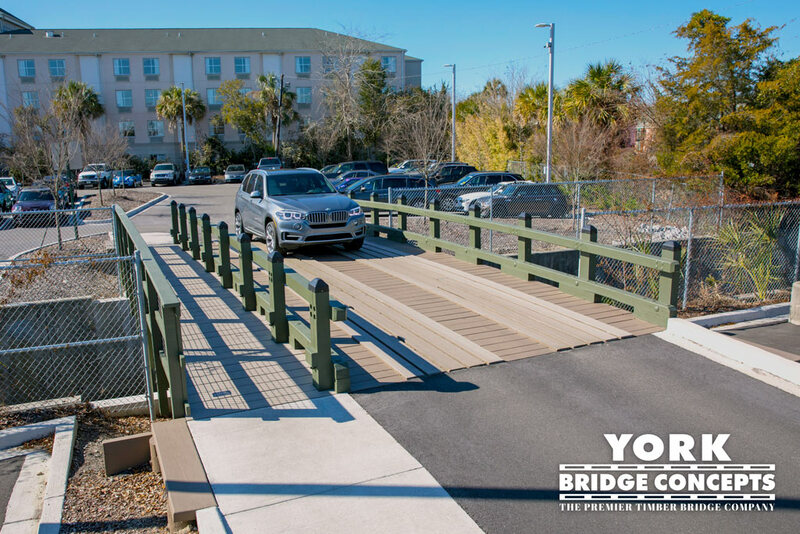 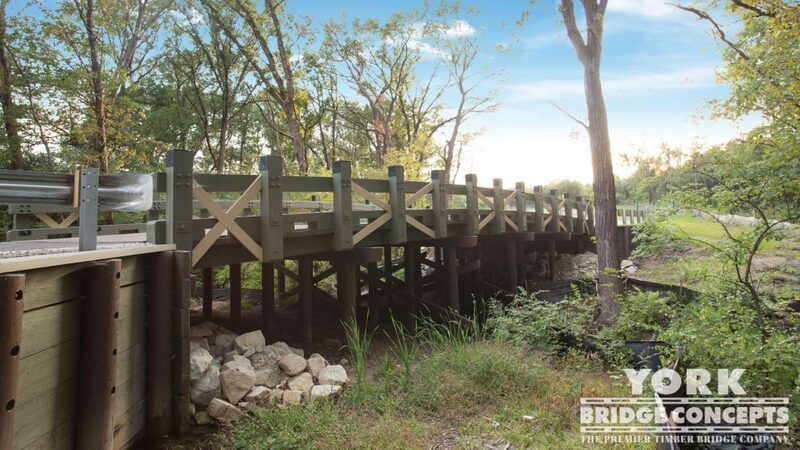 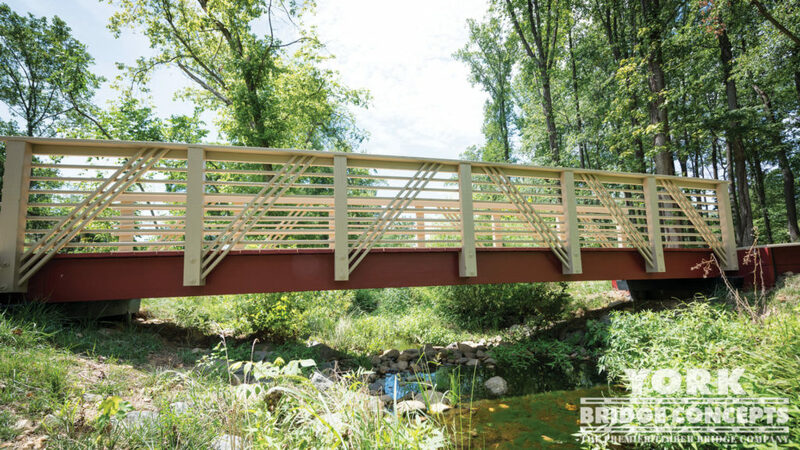 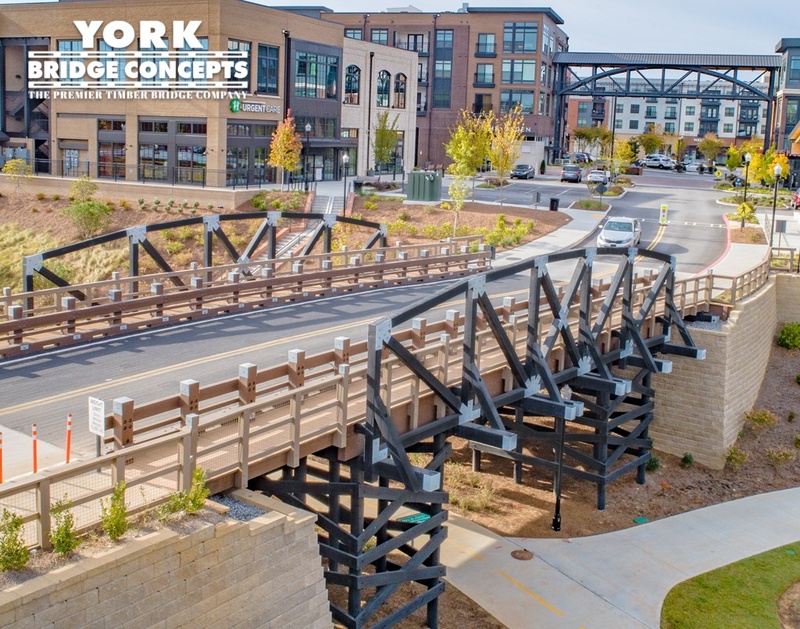 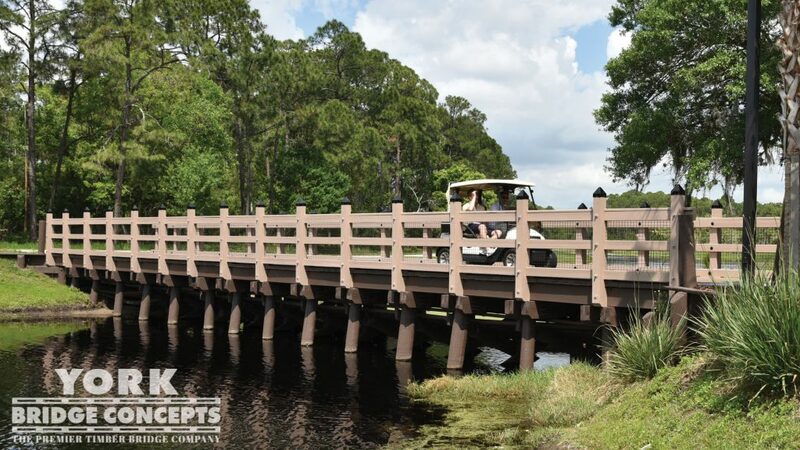 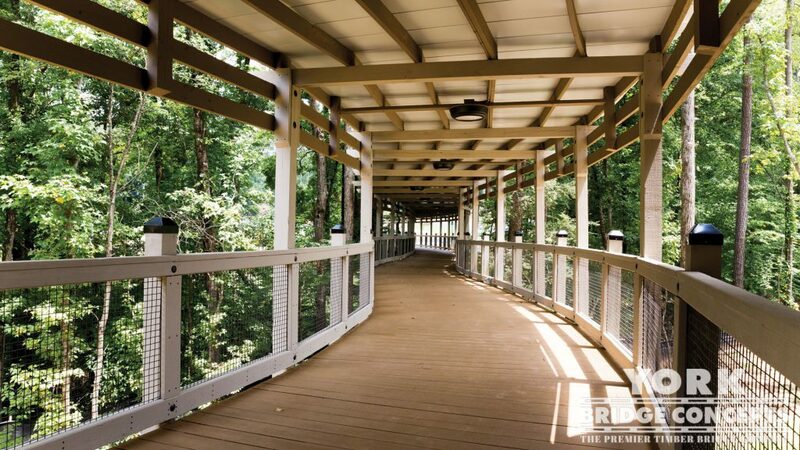 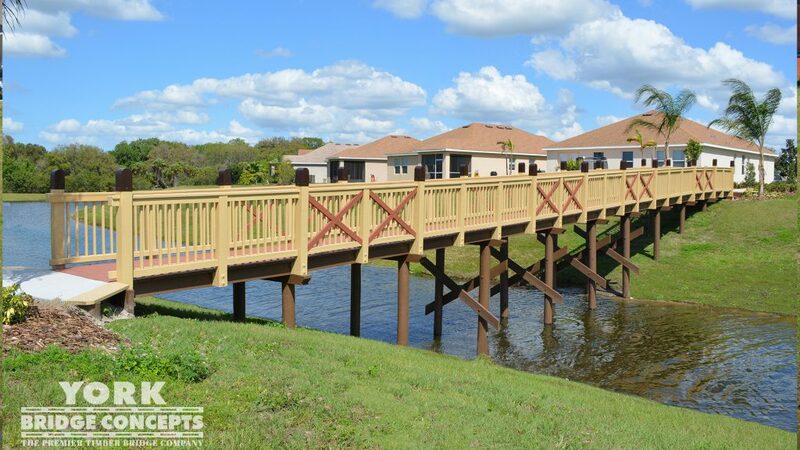 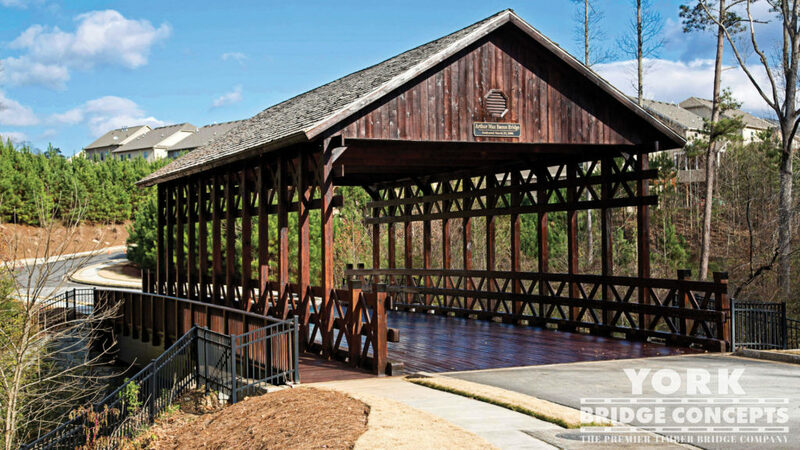 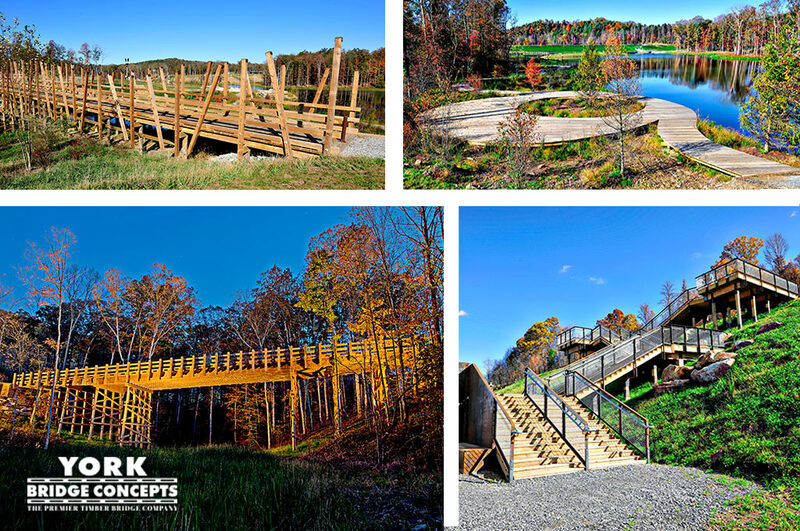 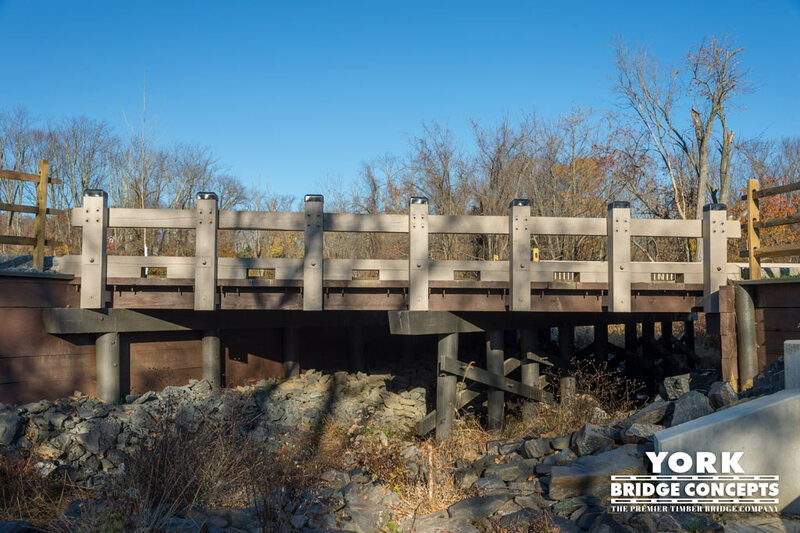 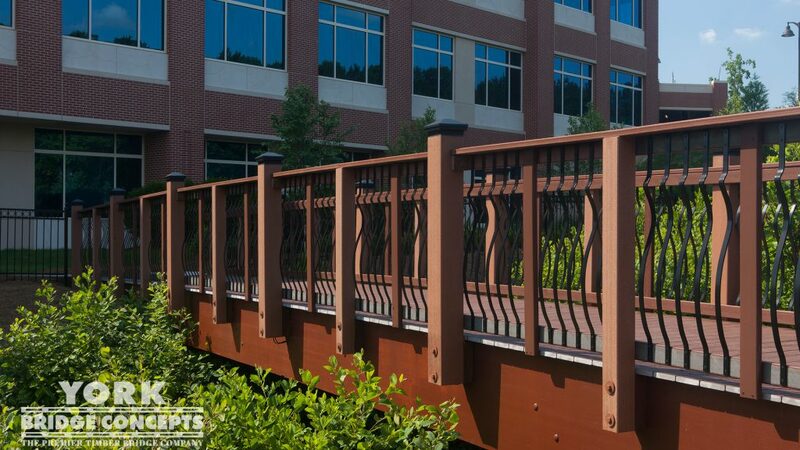 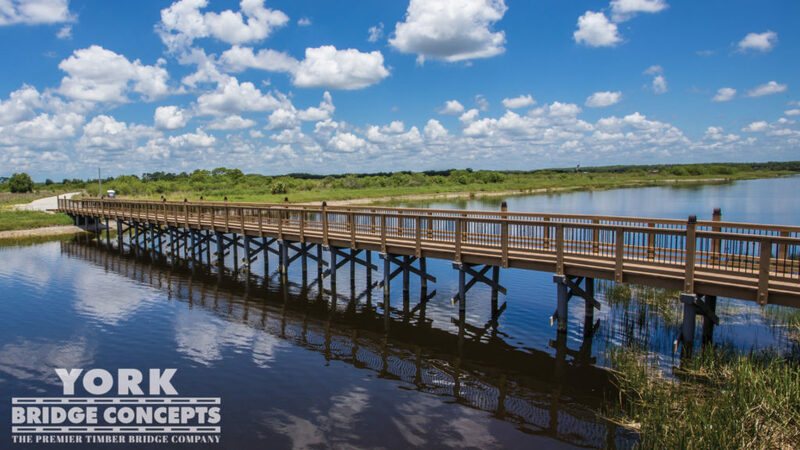 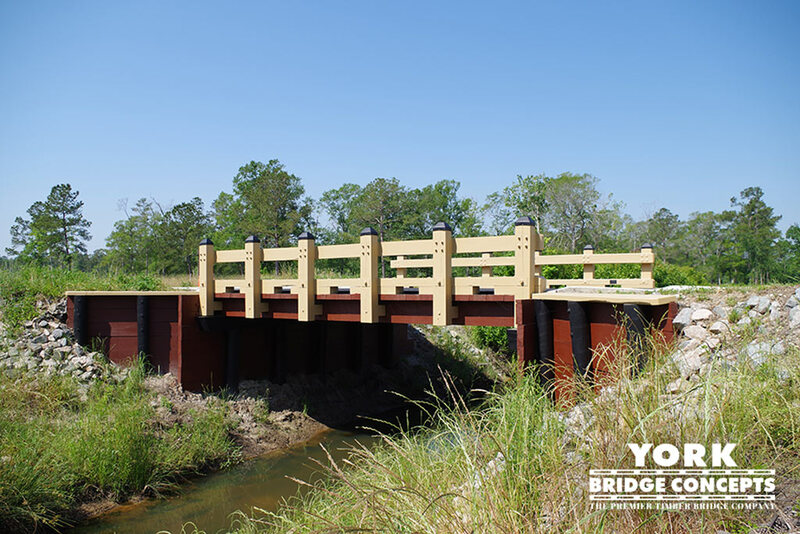 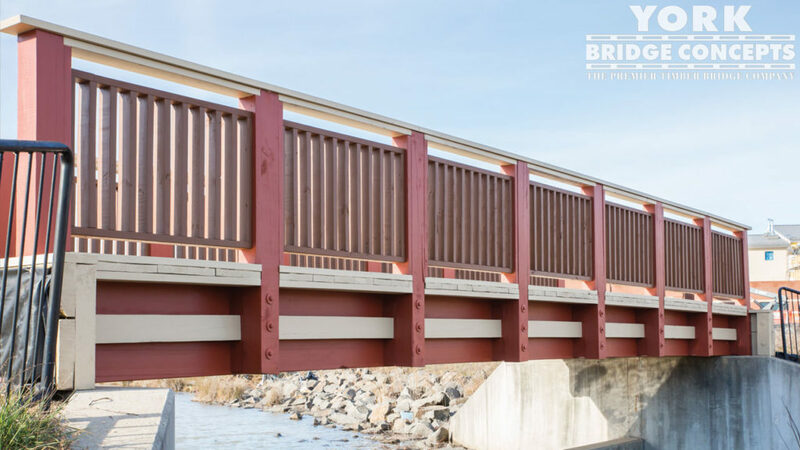 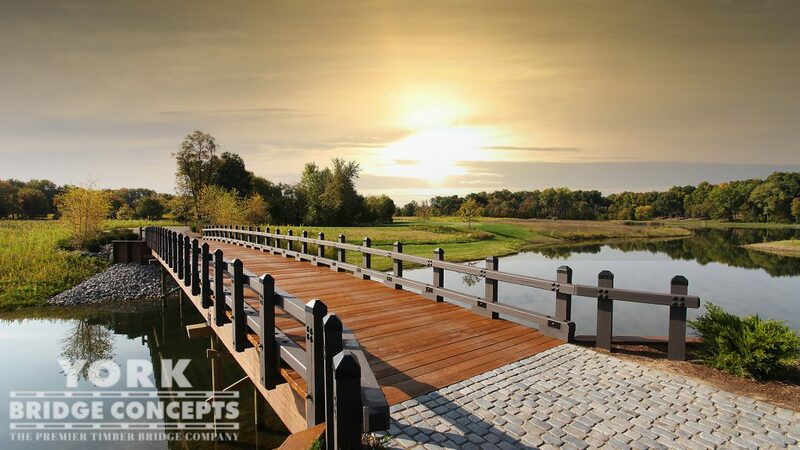 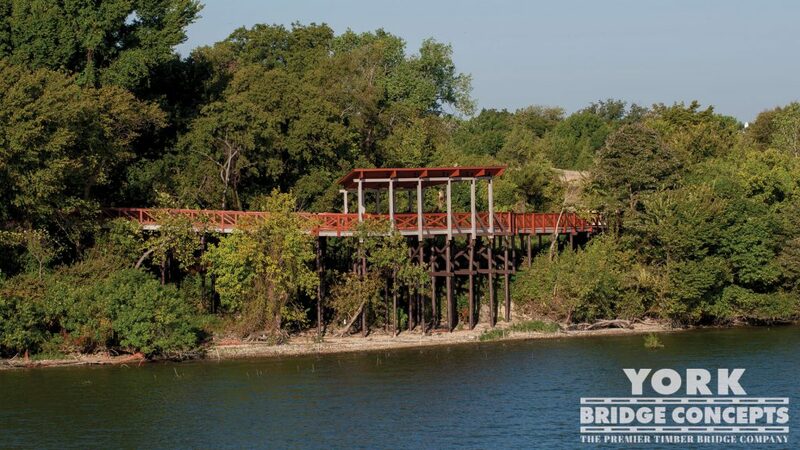 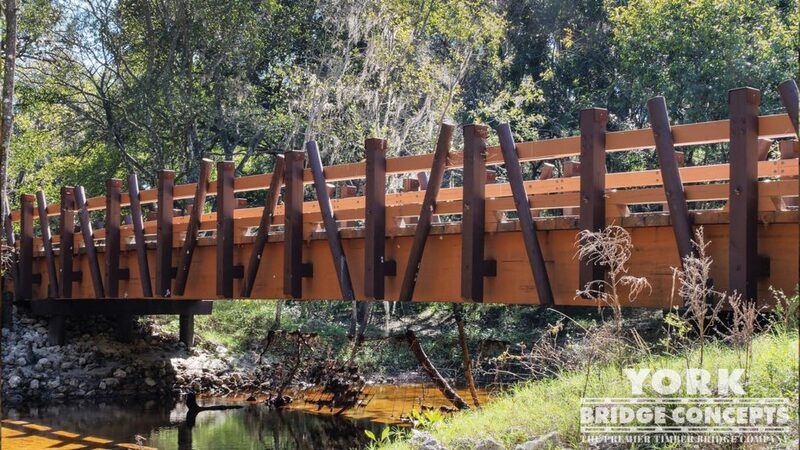 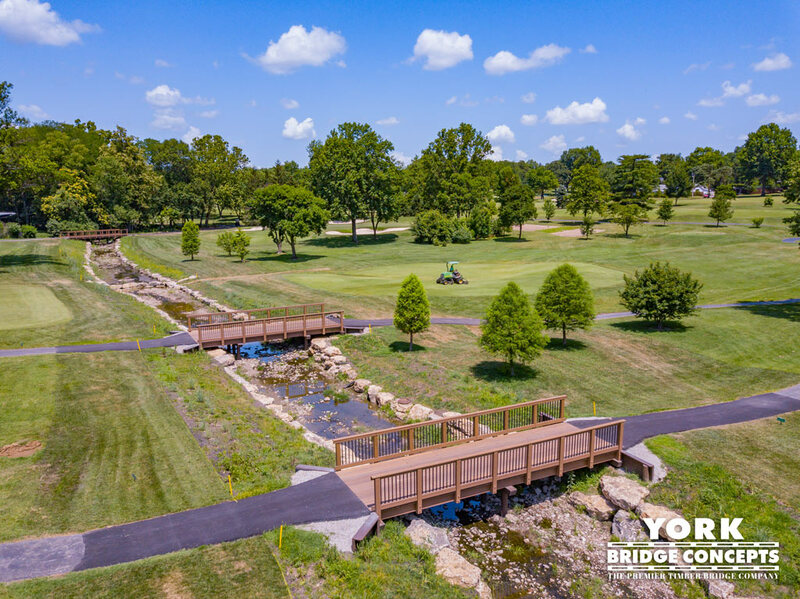 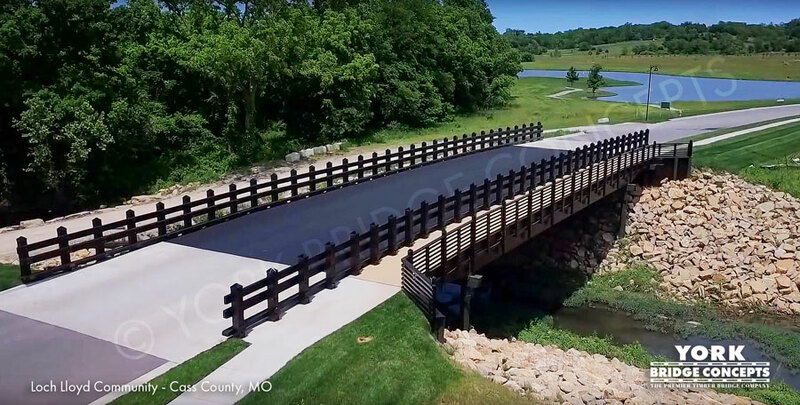 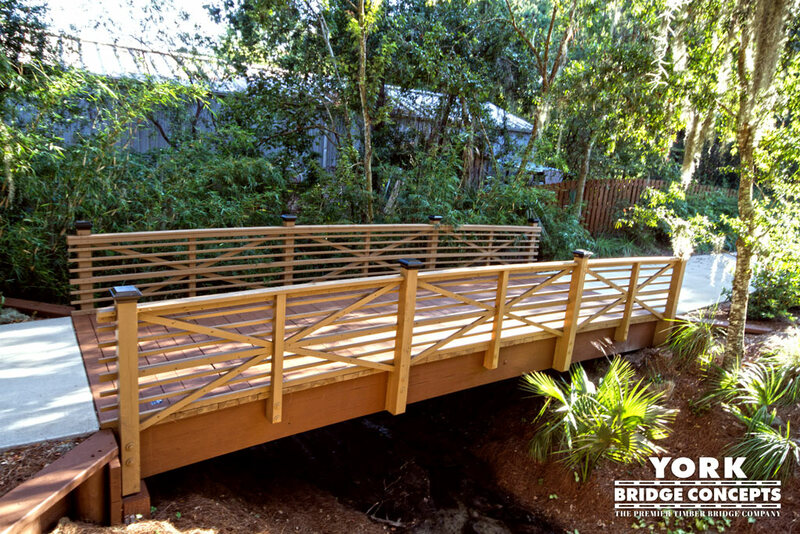 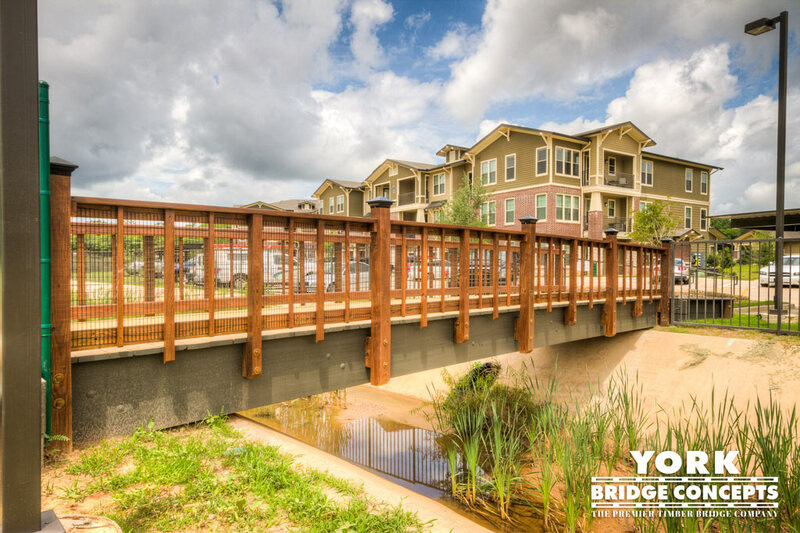 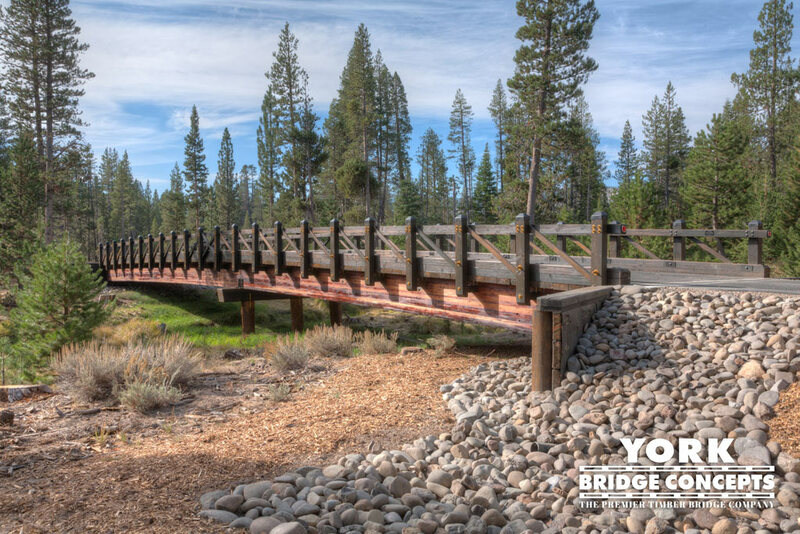 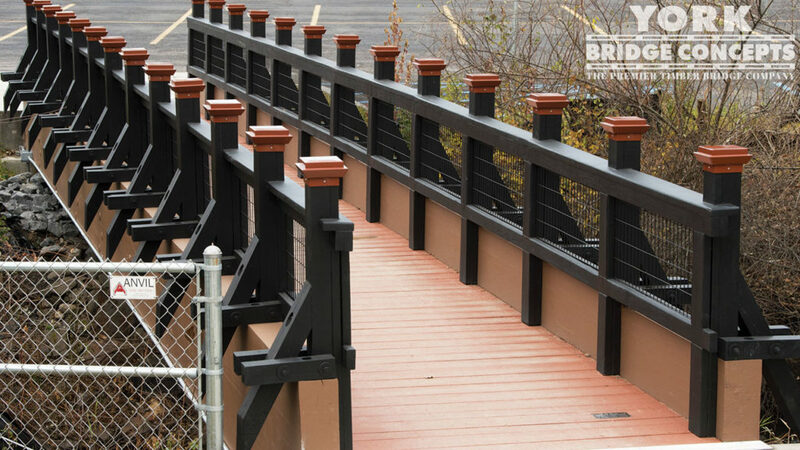 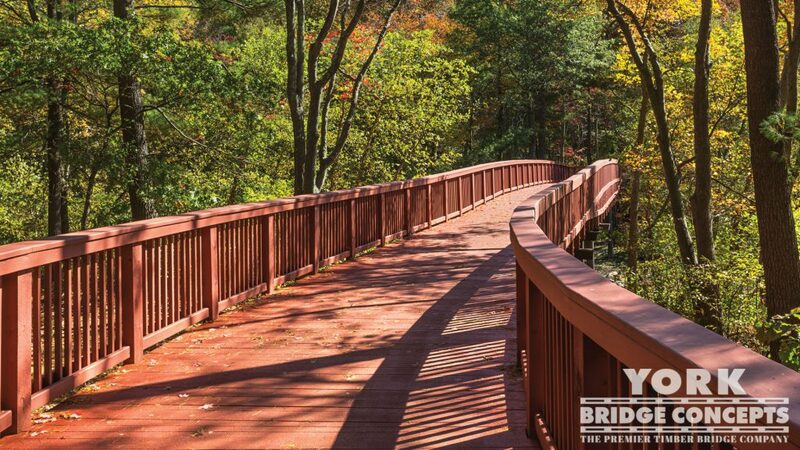 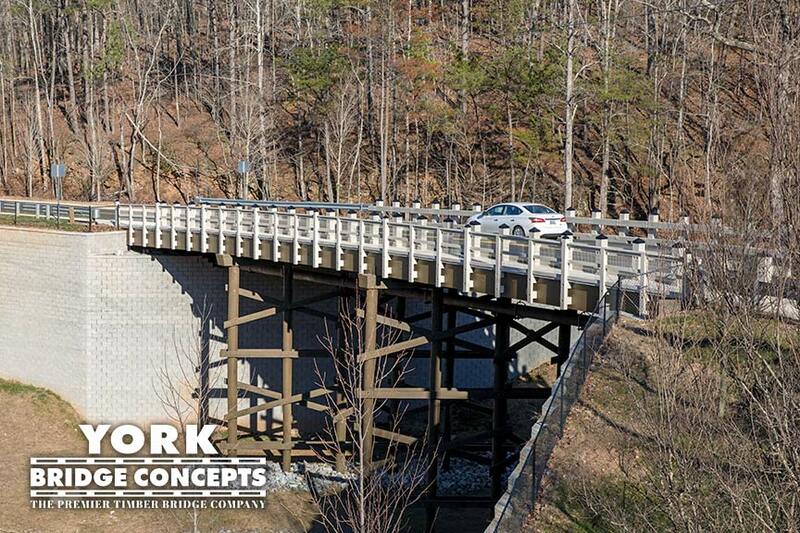 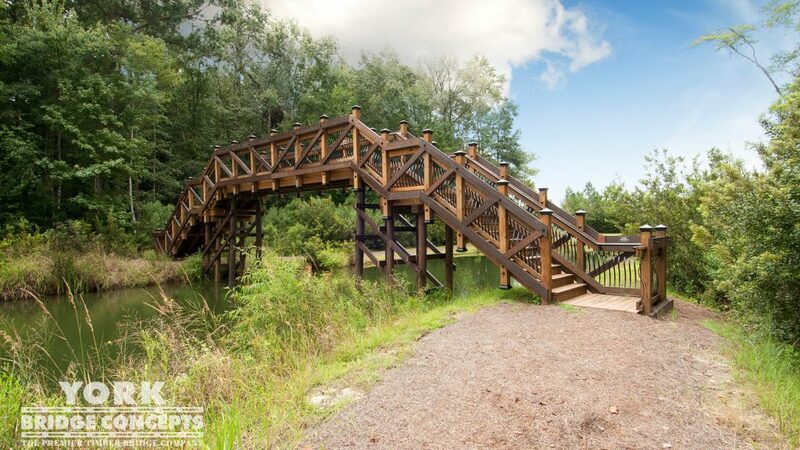 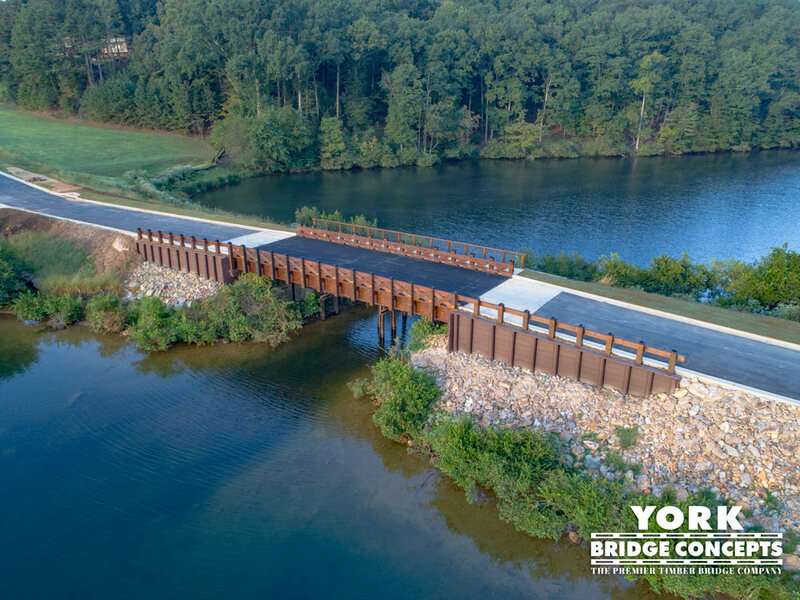 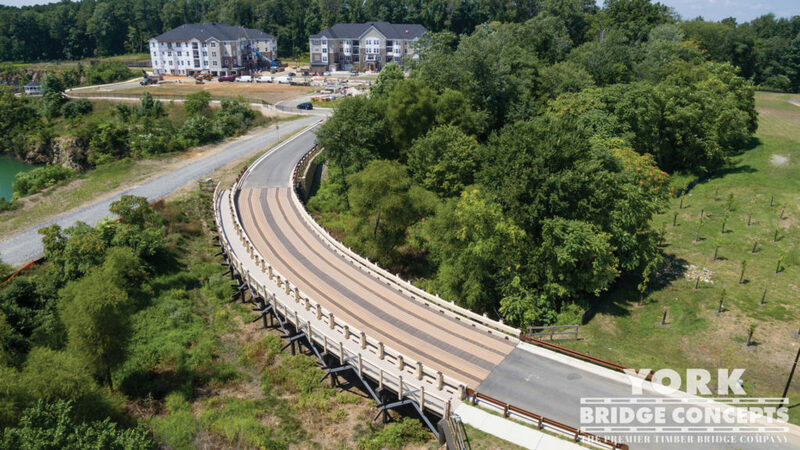 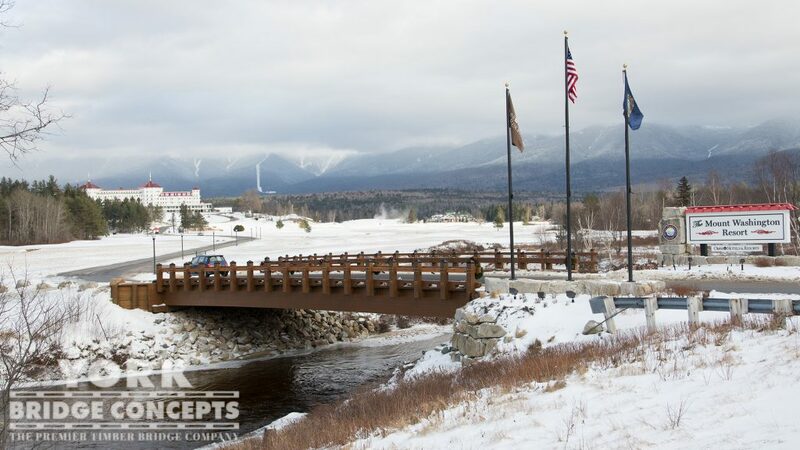 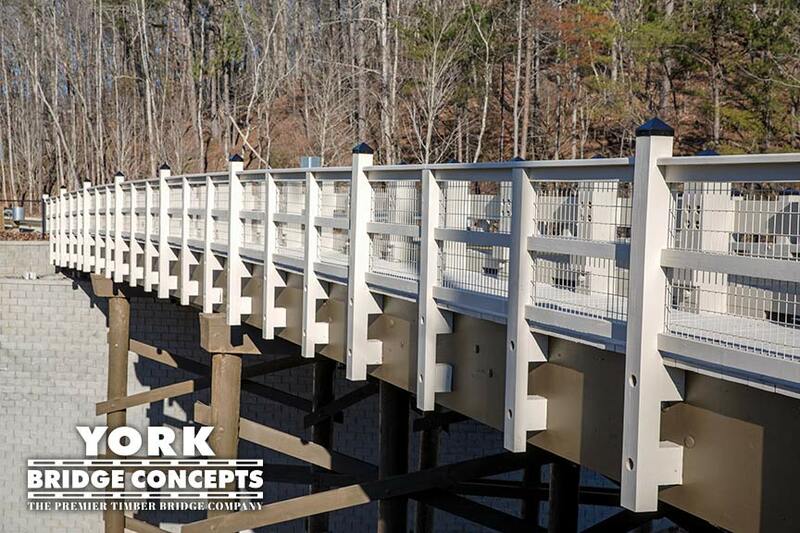 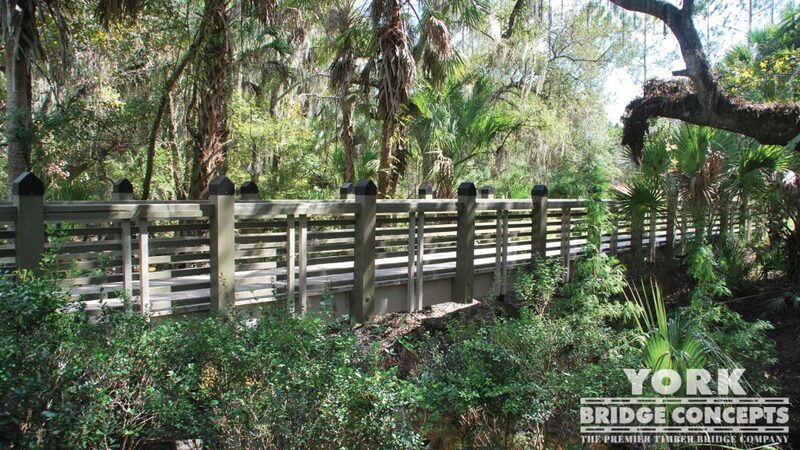 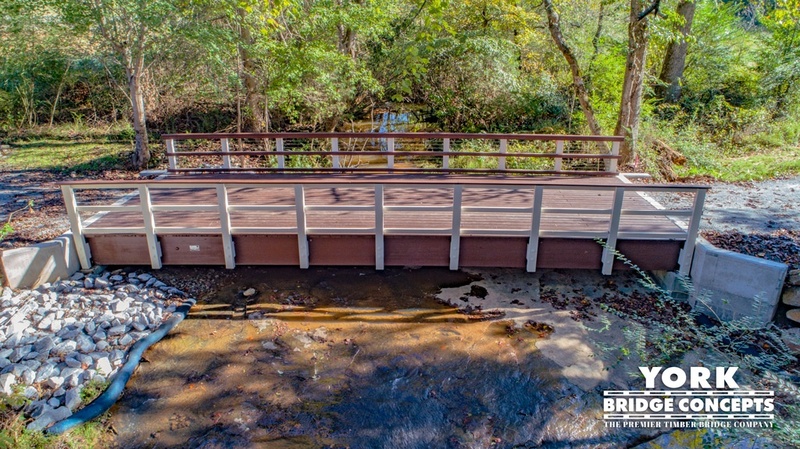 Despite the numerous challenges of the project - from building within a conservation easement to dealing with steep terrain - the York Bridge Concepts team worked with us to solve problems quickly and create a boardwalk that surpassed our expectations!"